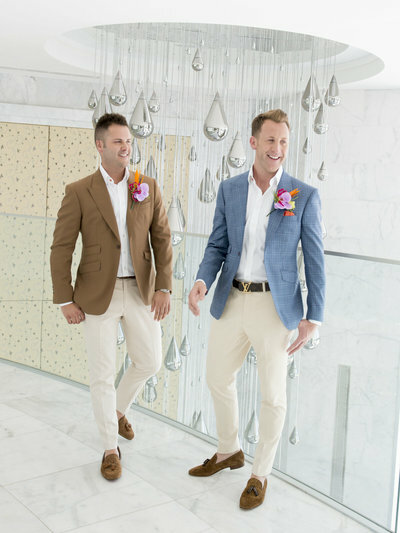 Through the laughter and the tears beautiful moments will be captured. 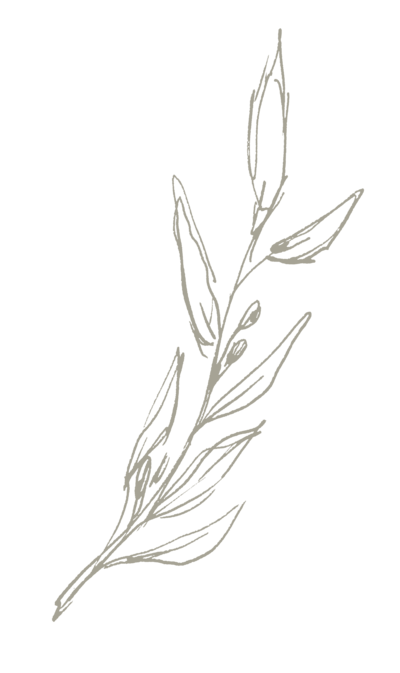 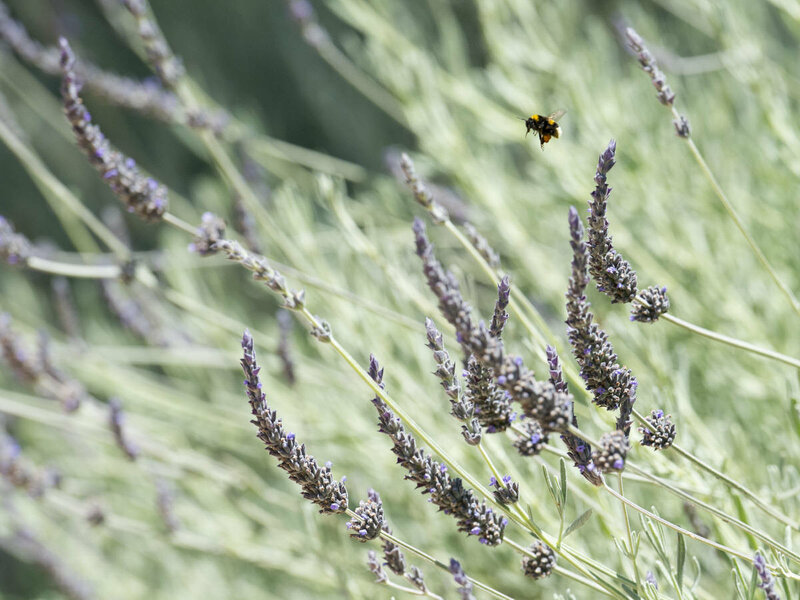 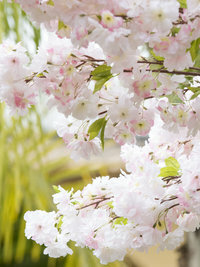 I am passionate about the beauty of all things natural. 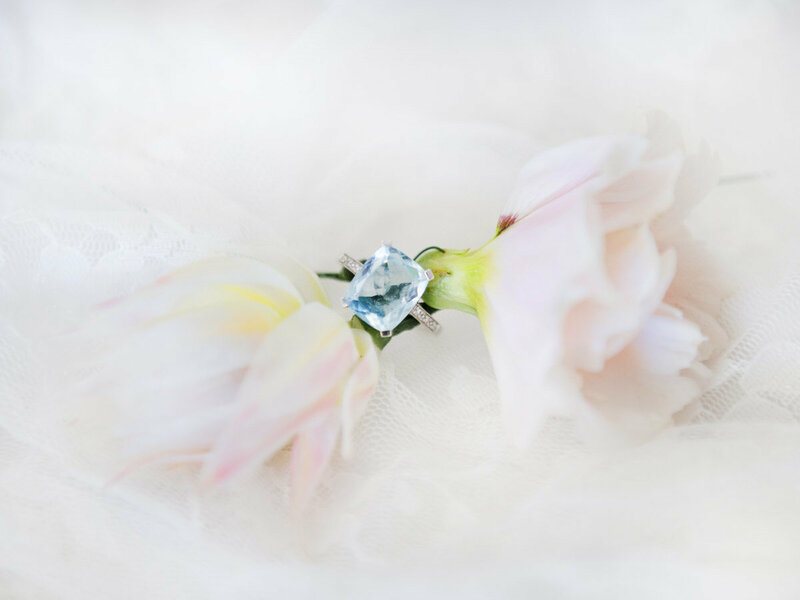 I love to create a collection of beautiful images that will become a window to your memories of time gone by. 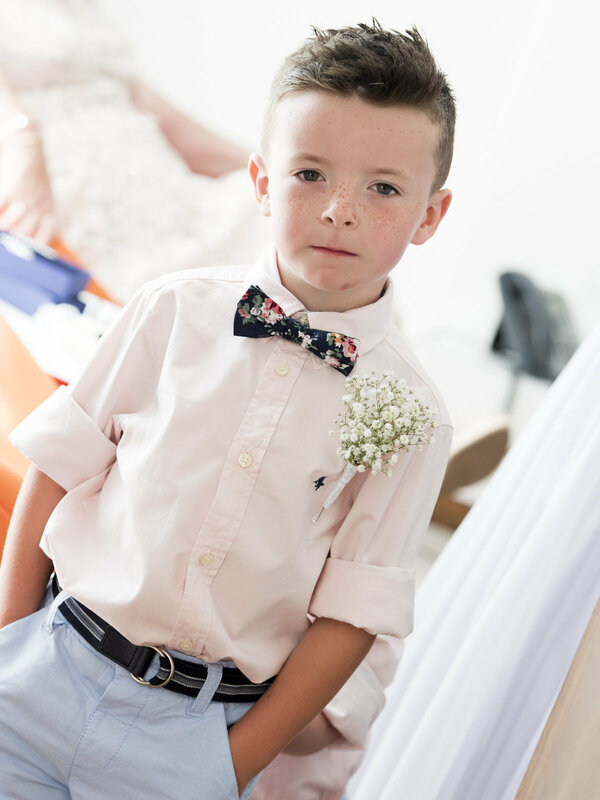 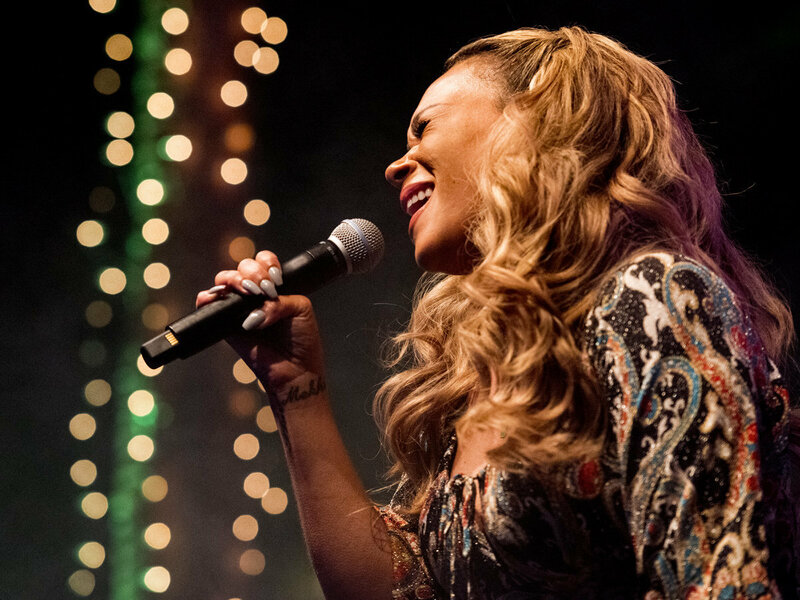 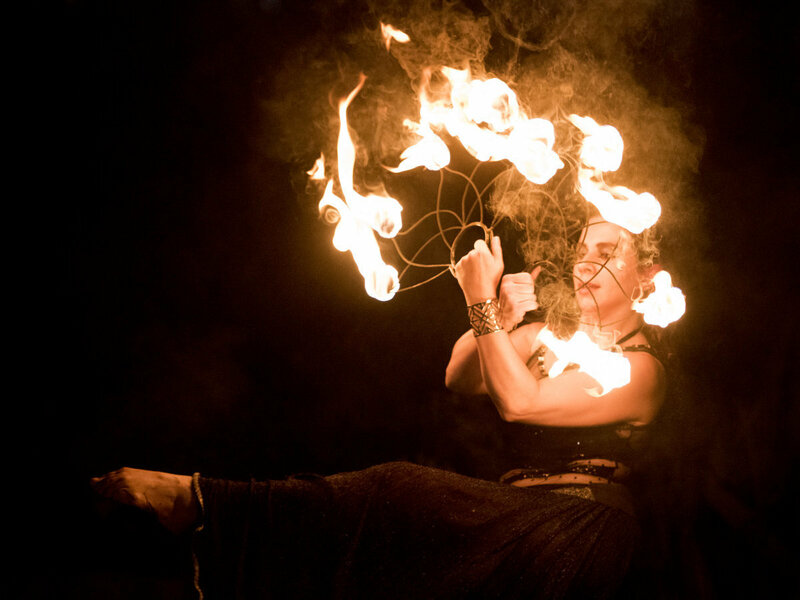 The images I take will capture you and your family with authenticity so you see and feel the emotion. 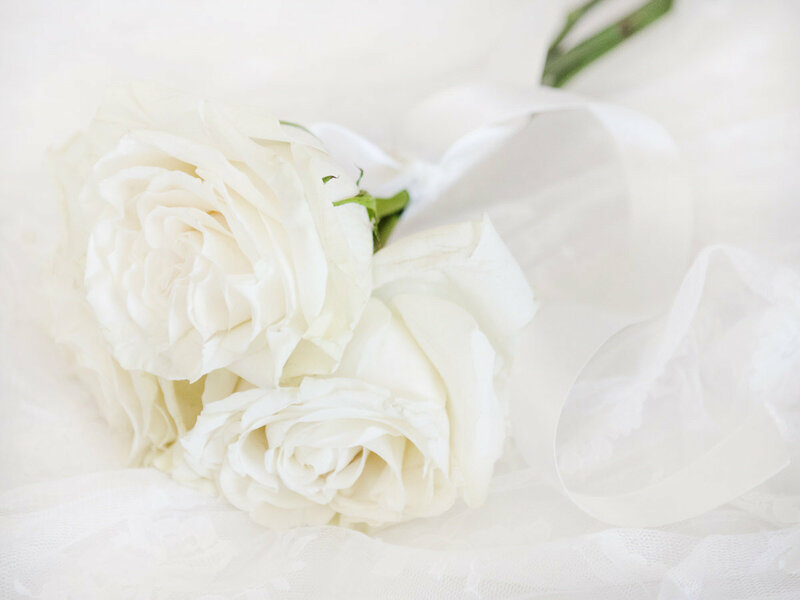 I am calm, discreet and always there when you need me. 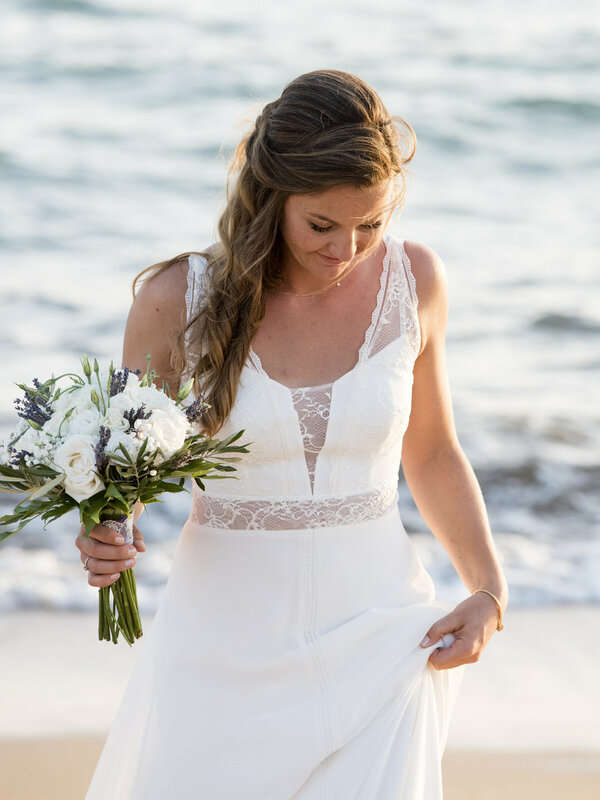 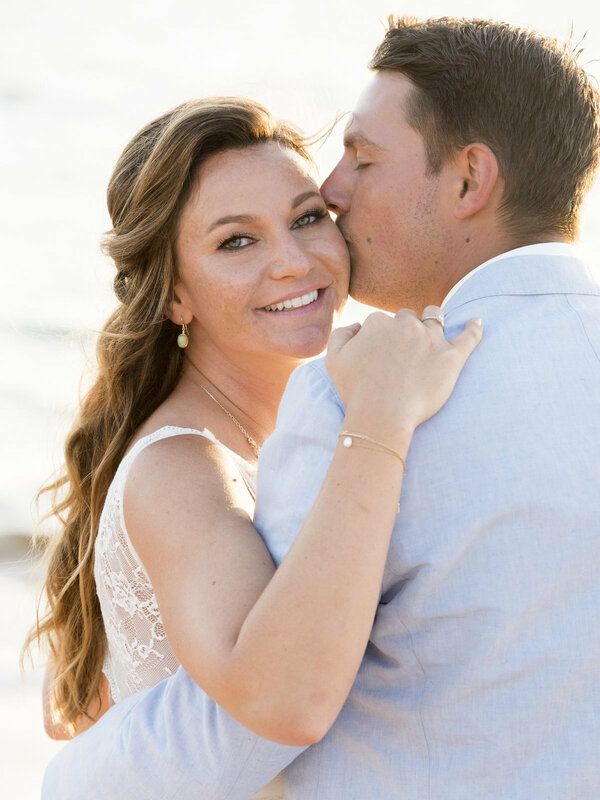 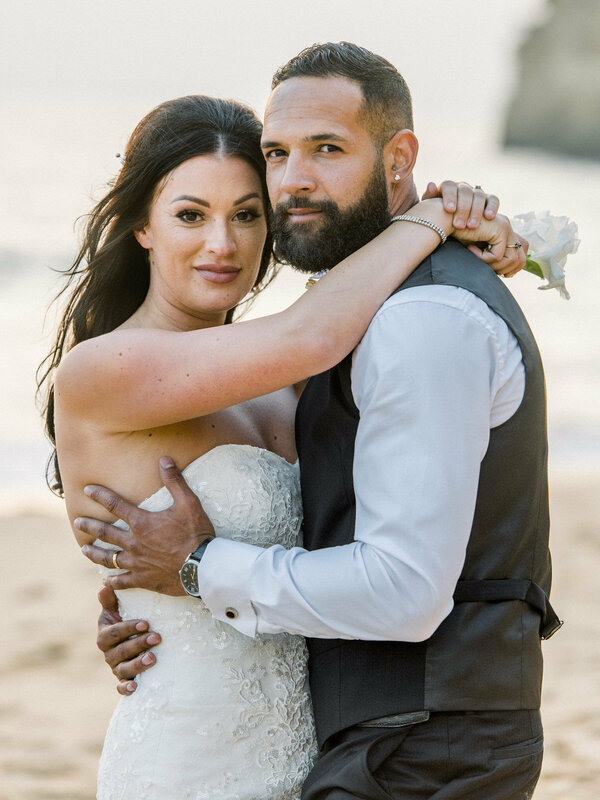 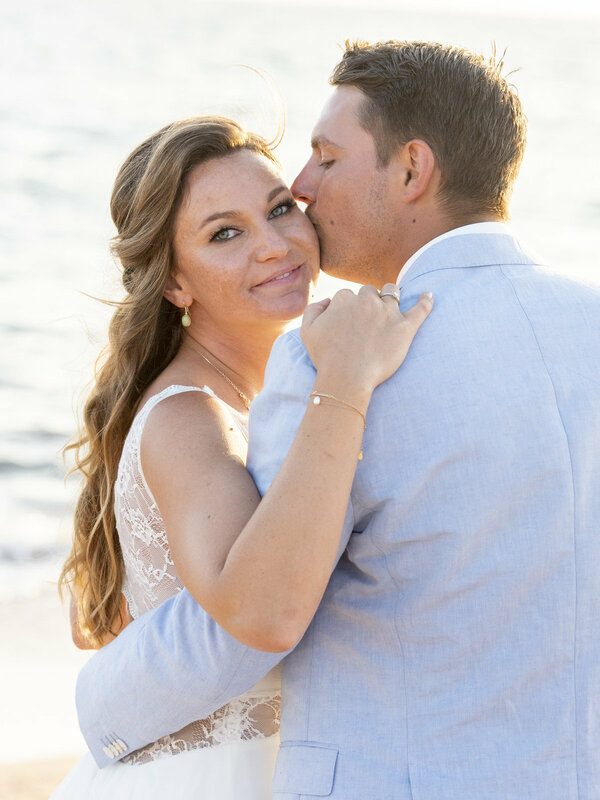 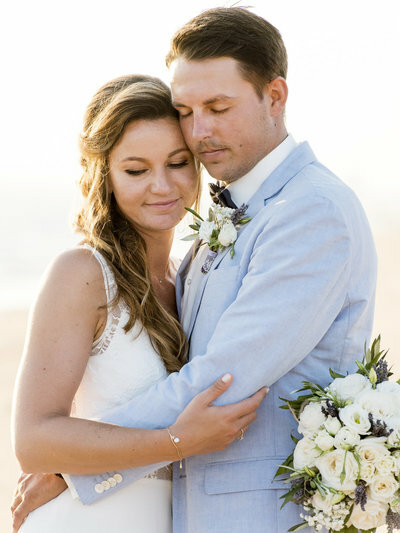 Barefoot, simple yet beautiful beach ceremony for this perfect pair. 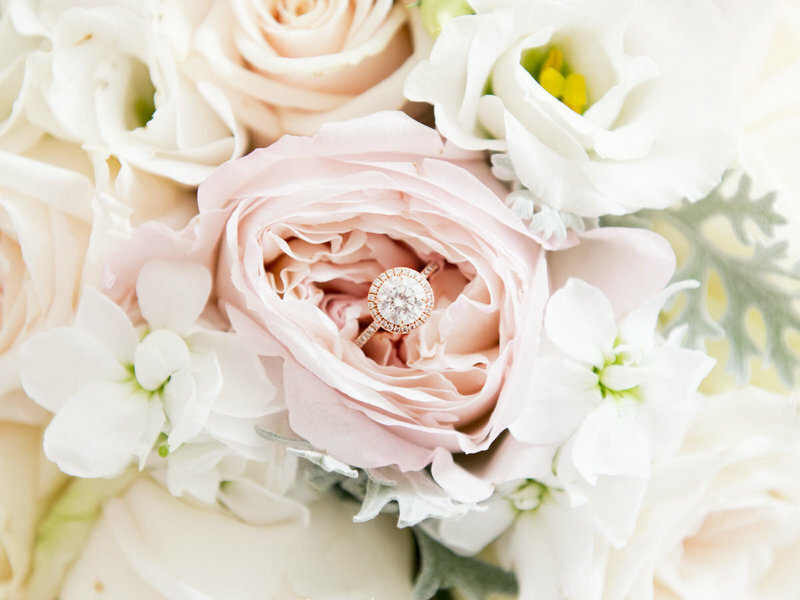 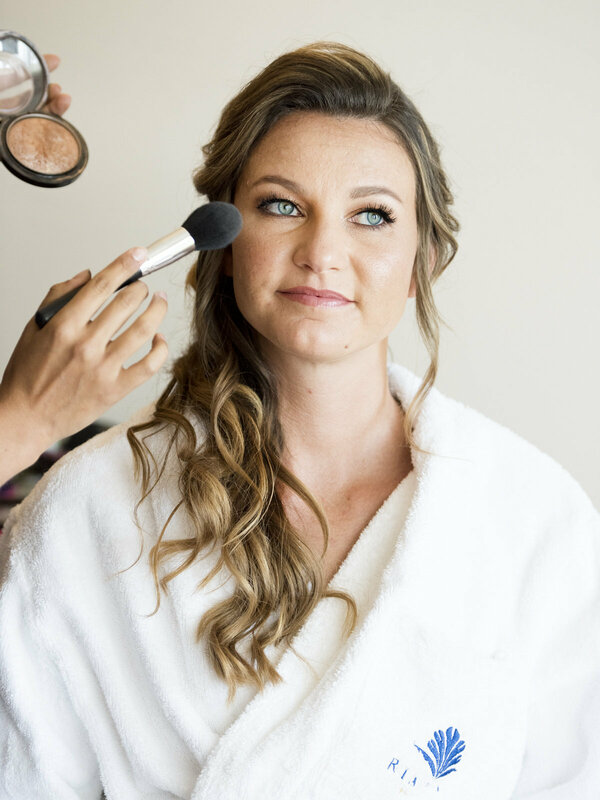 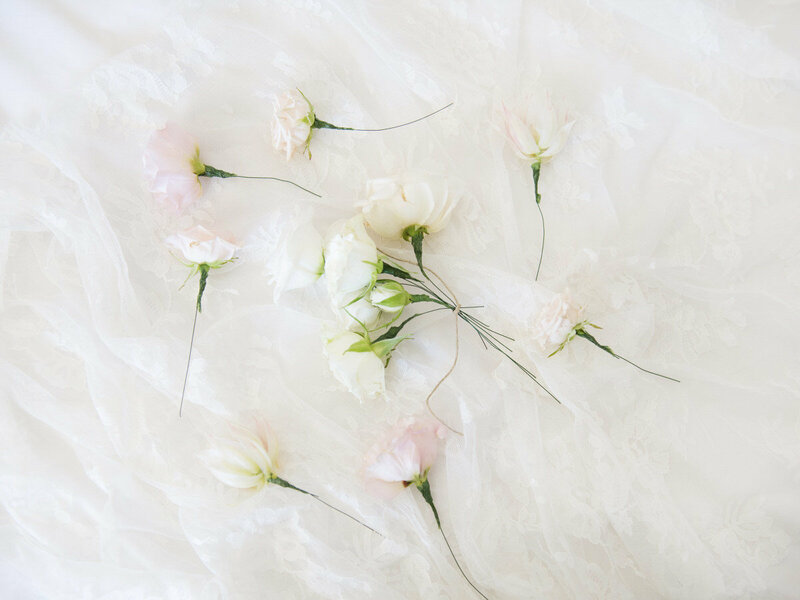 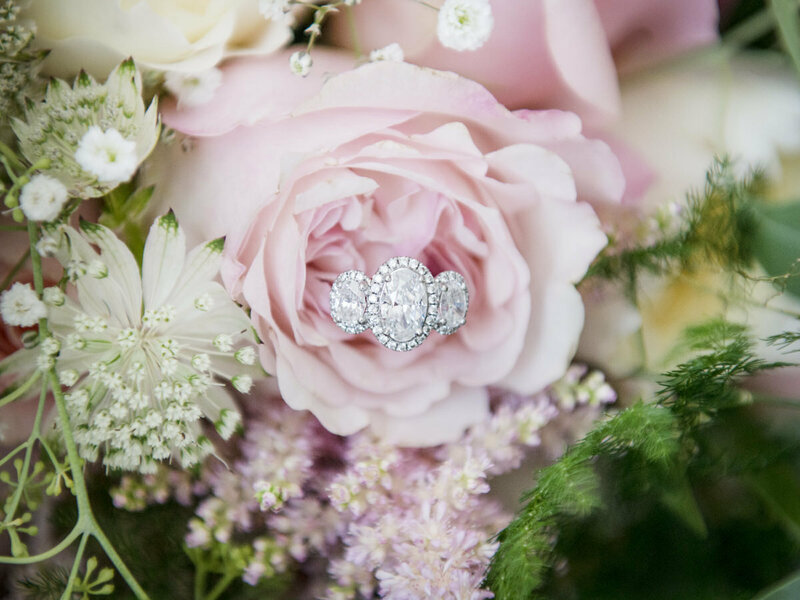 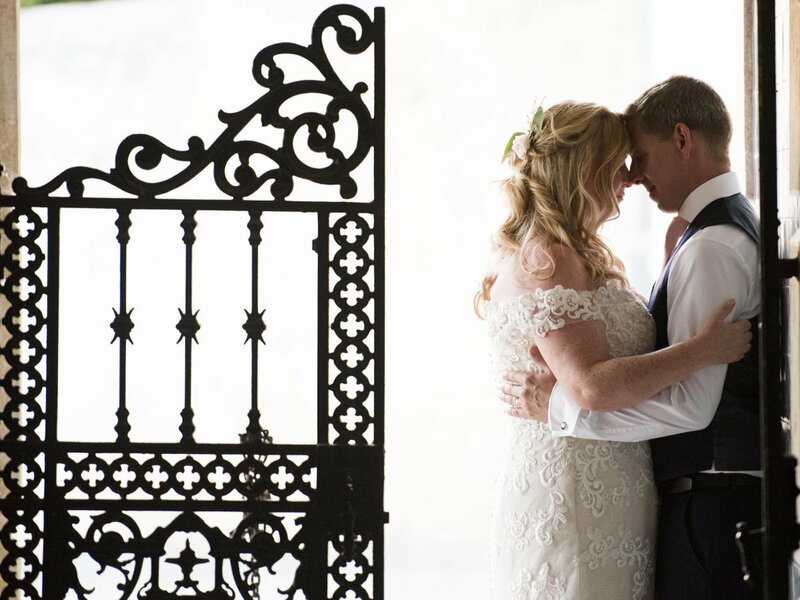 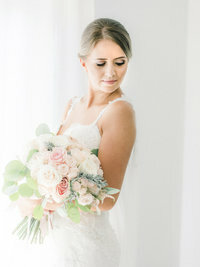 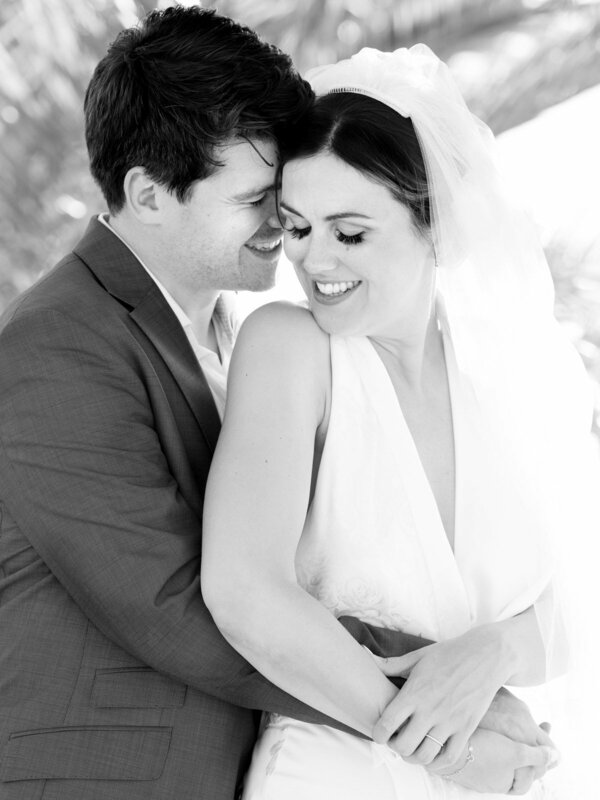 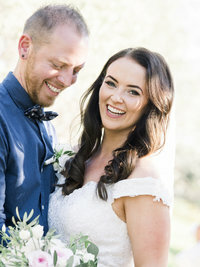 Everything about this couple and their wedding was naturally beautiful and rustic. 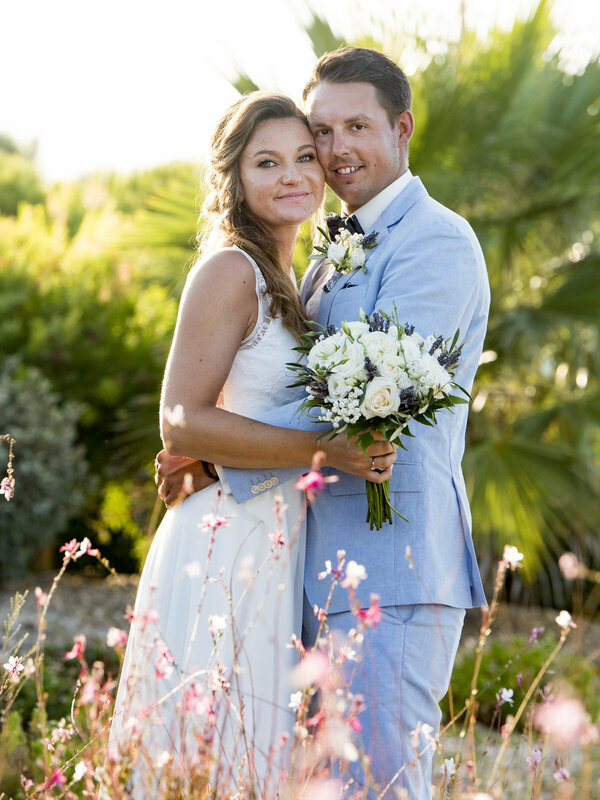 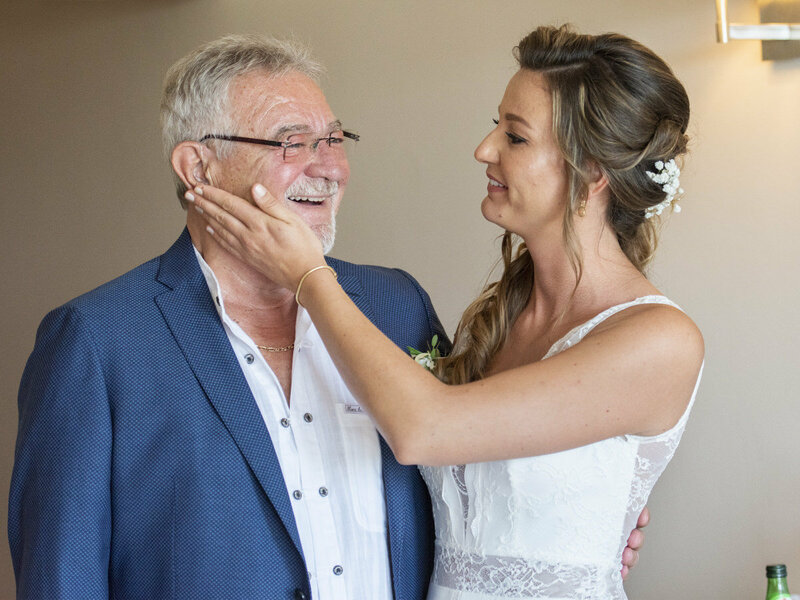 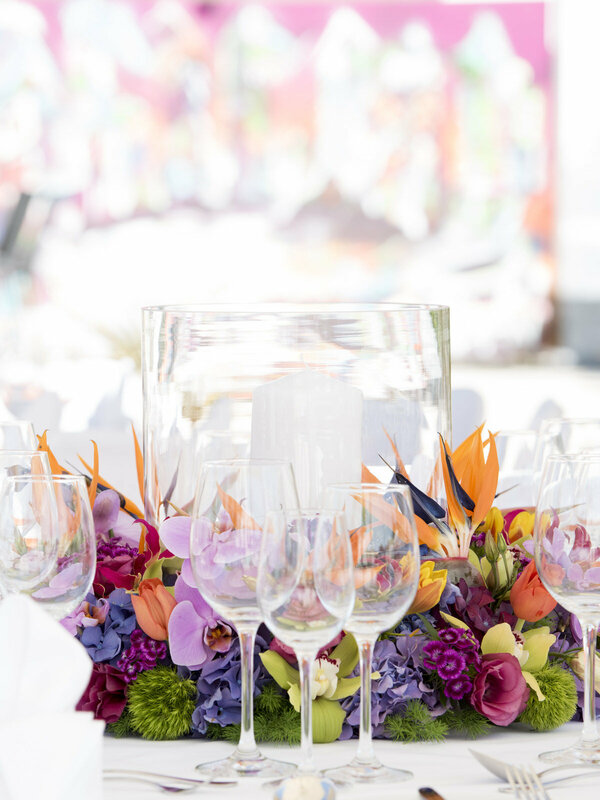 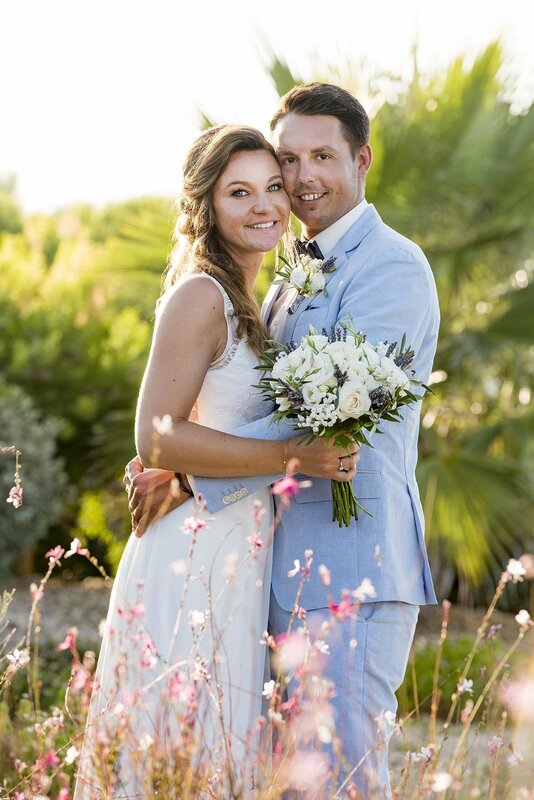 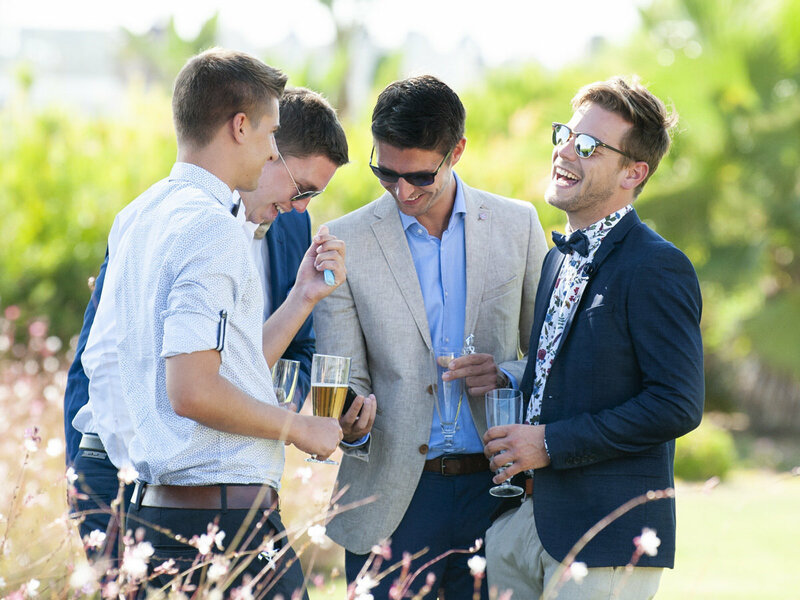 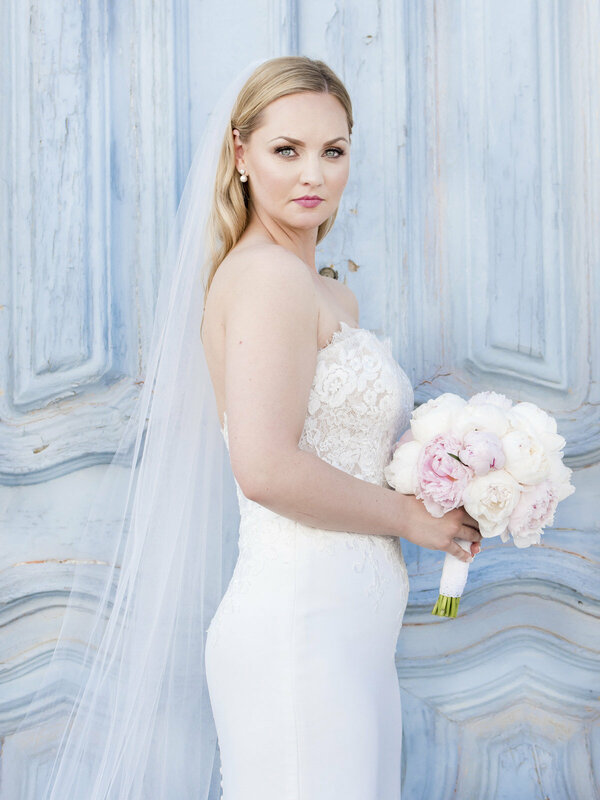 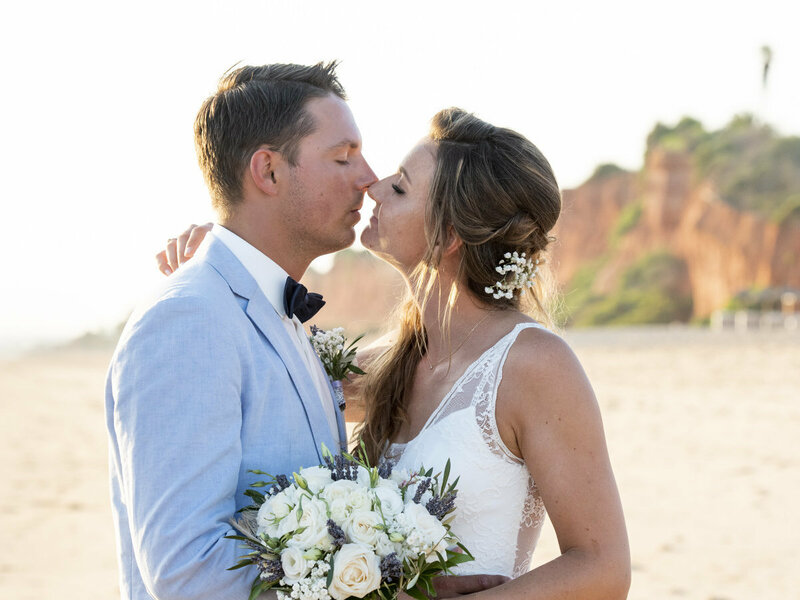 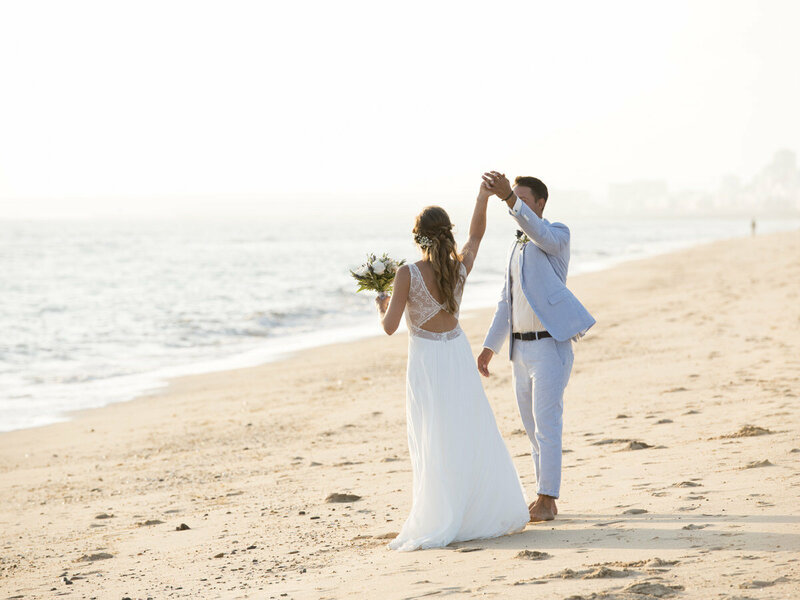 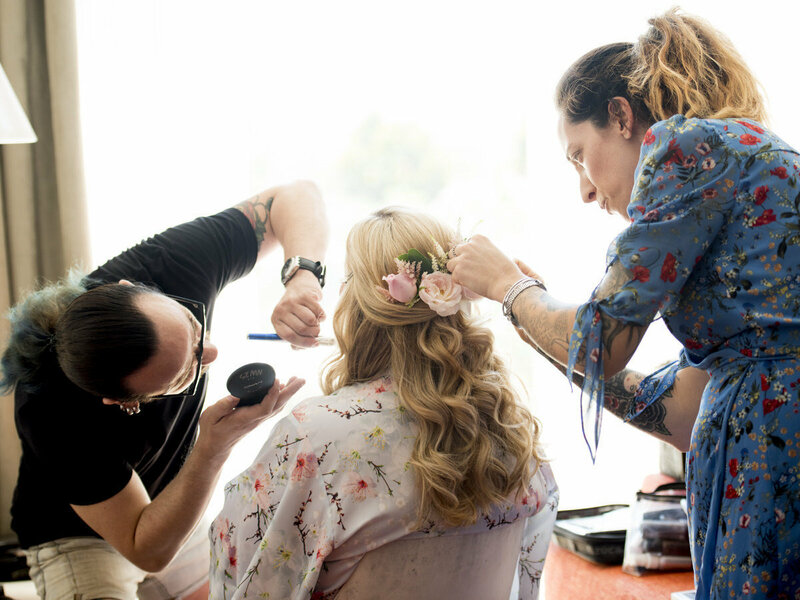 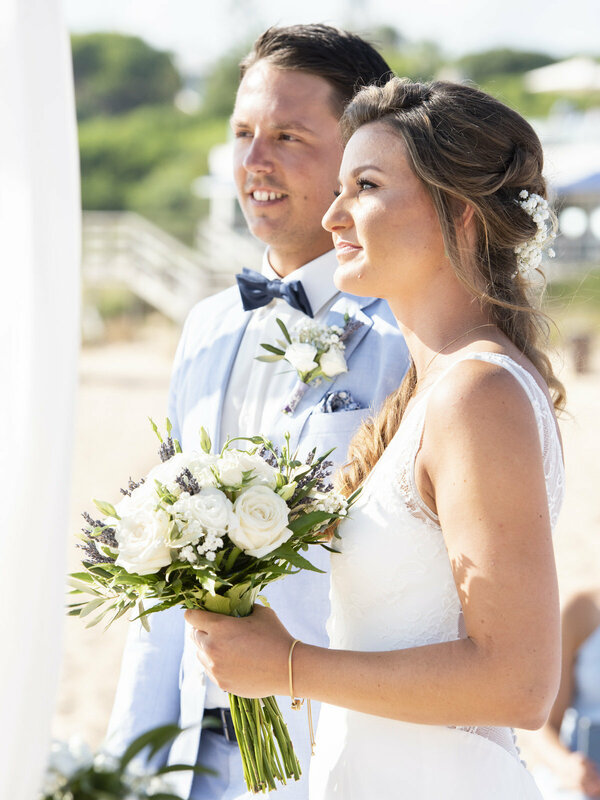 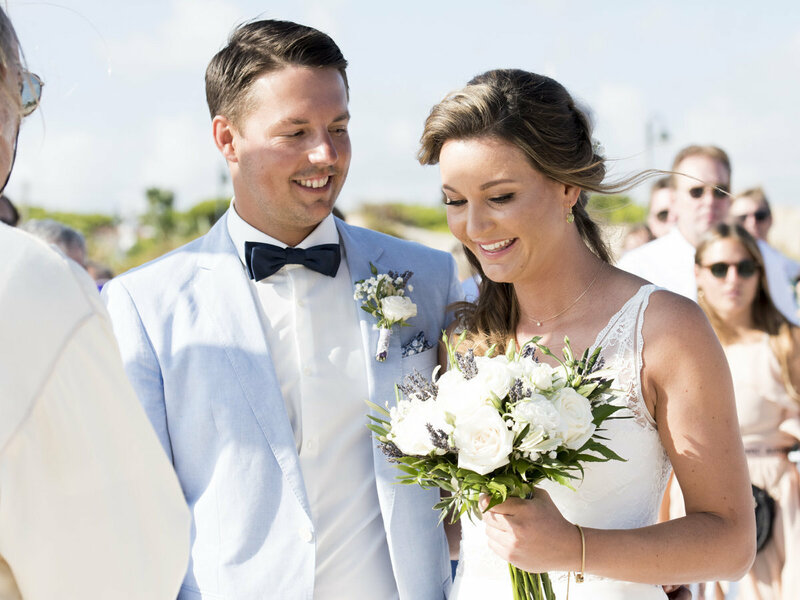 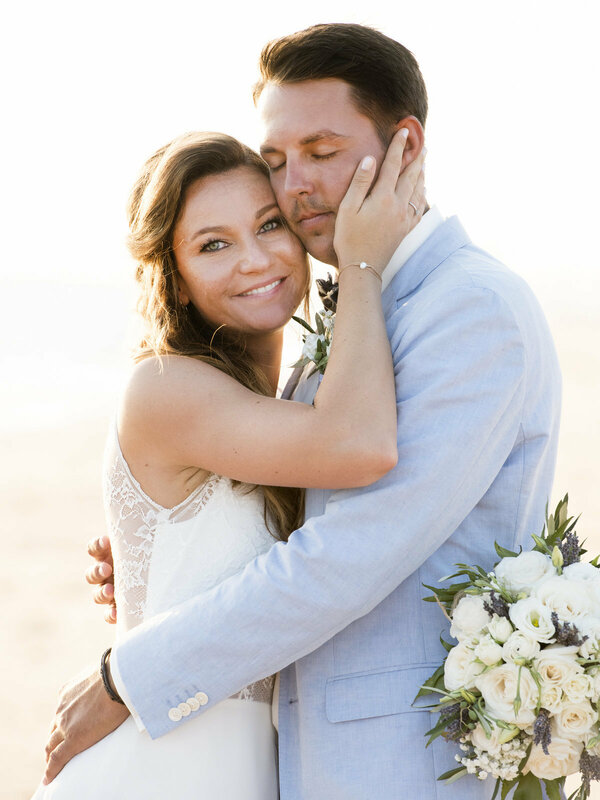 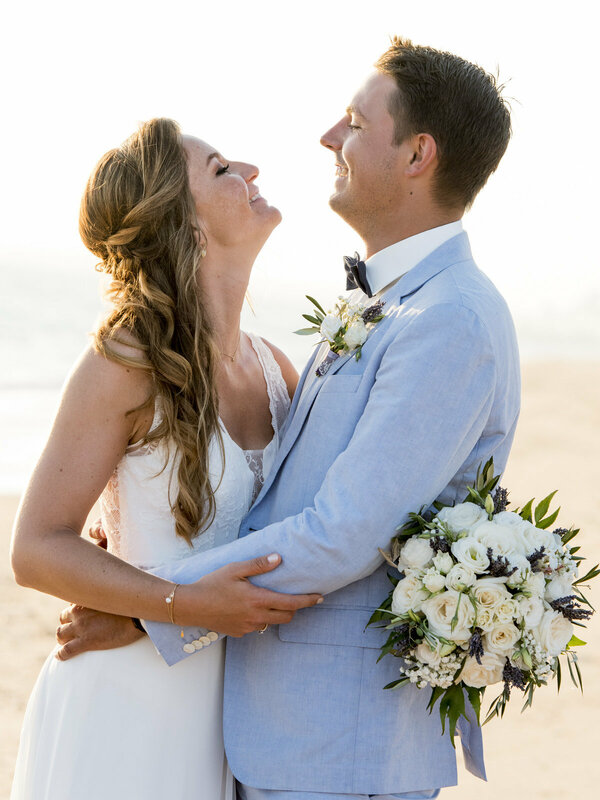 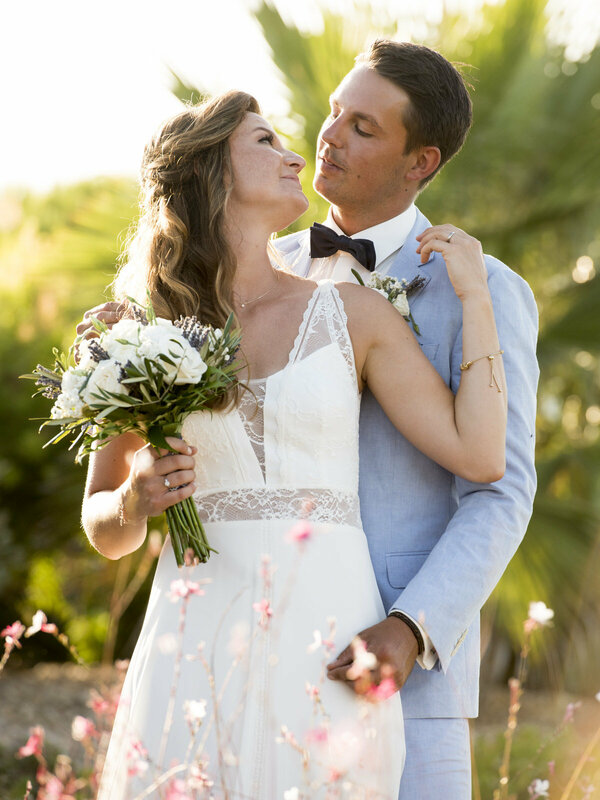 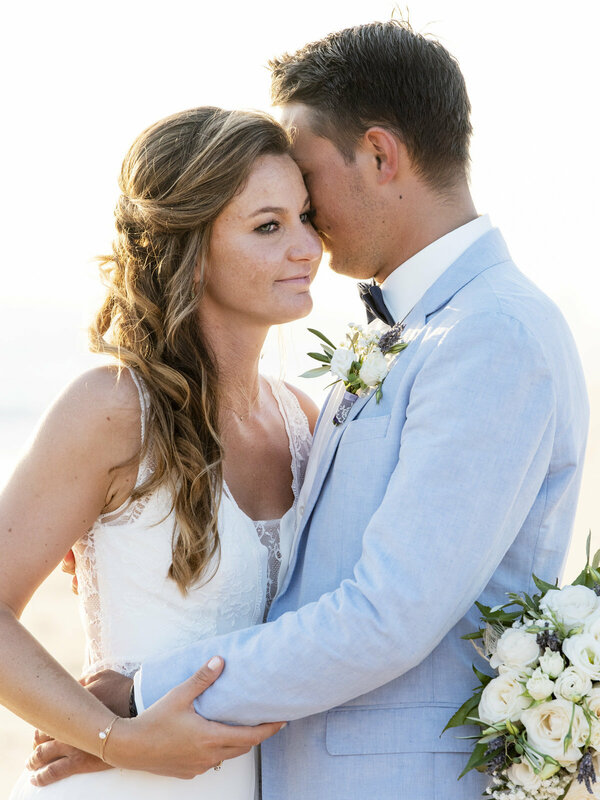 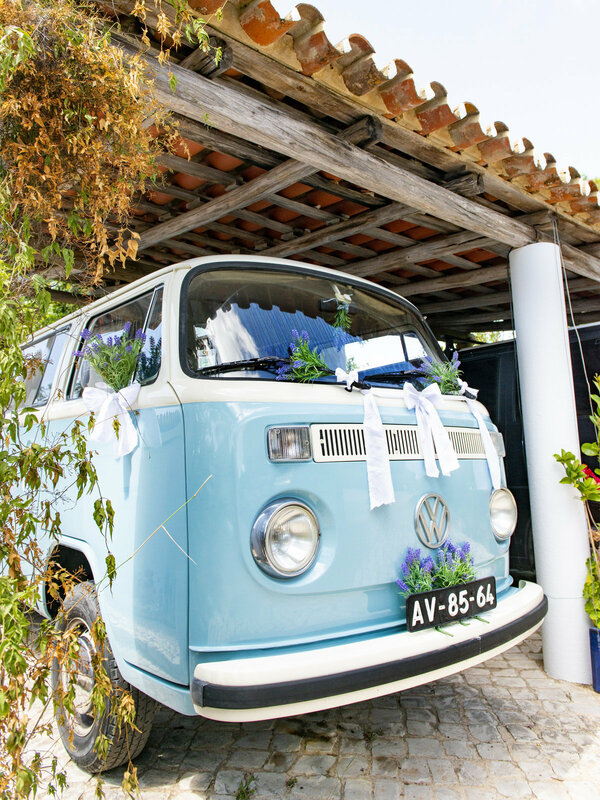 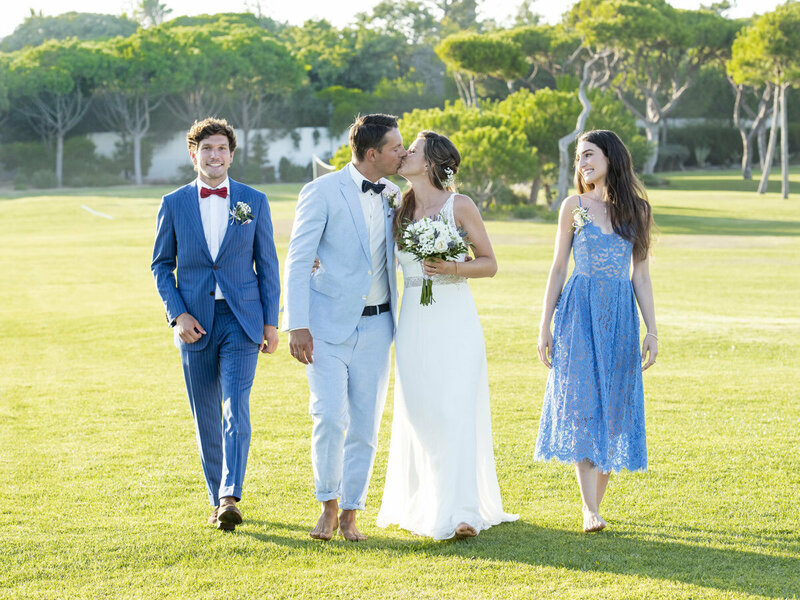 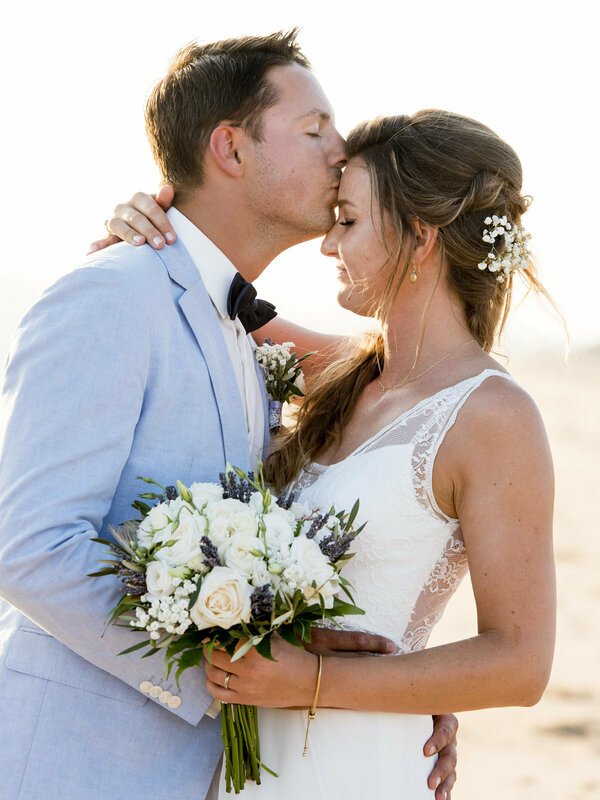 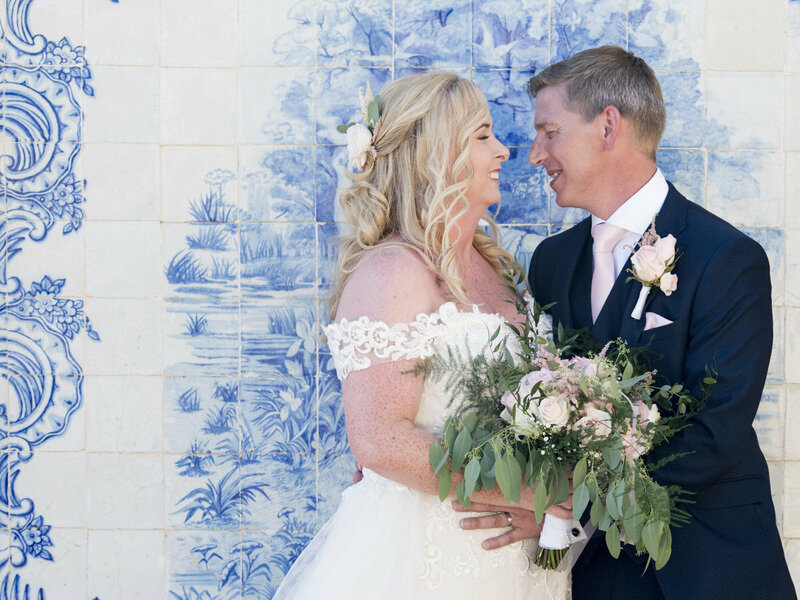 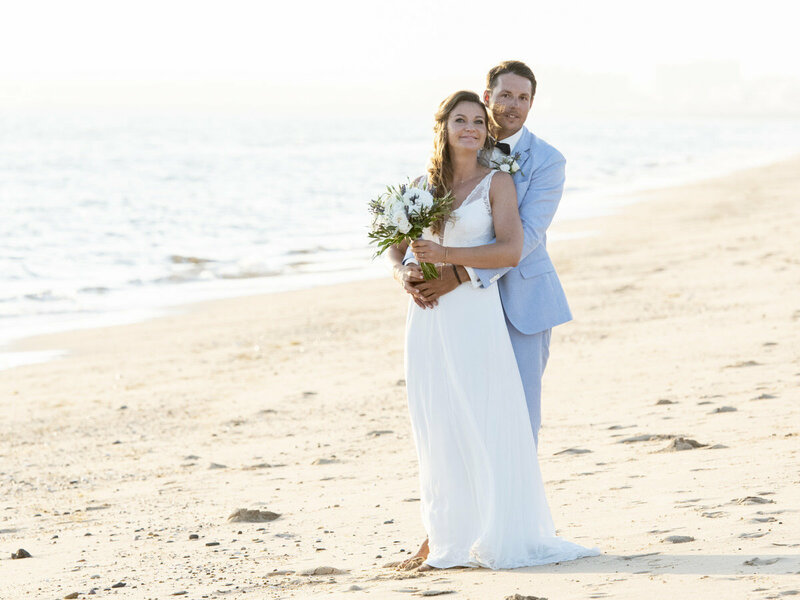 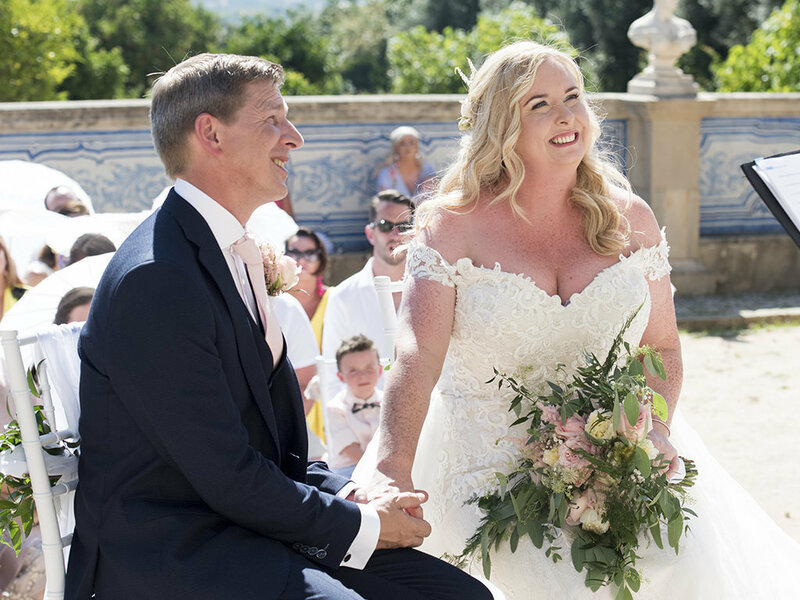 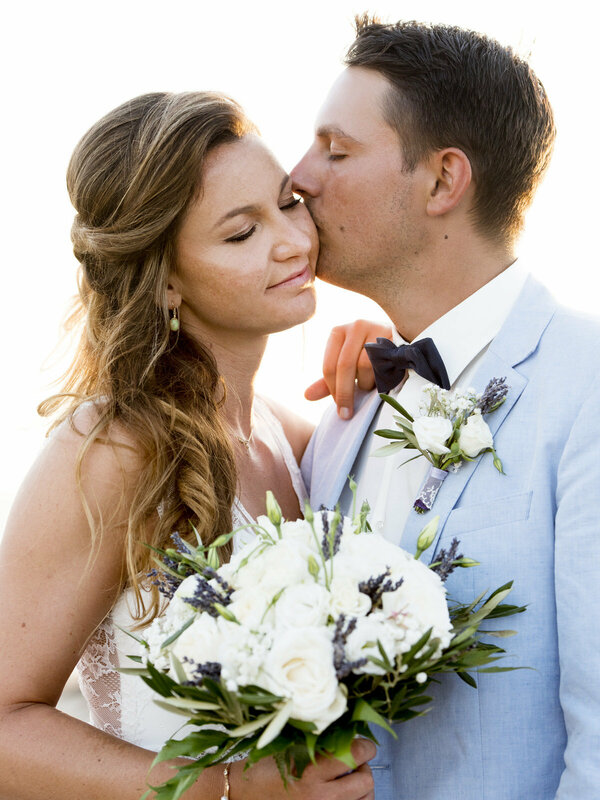 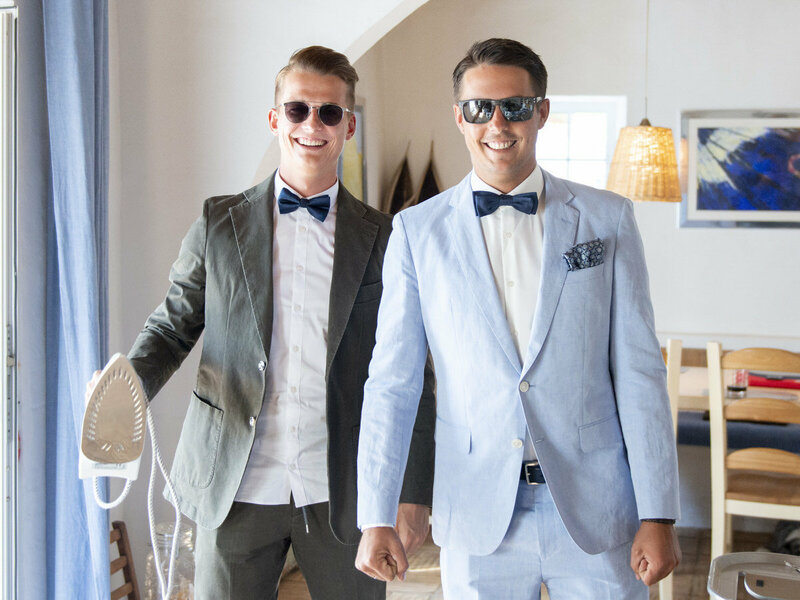 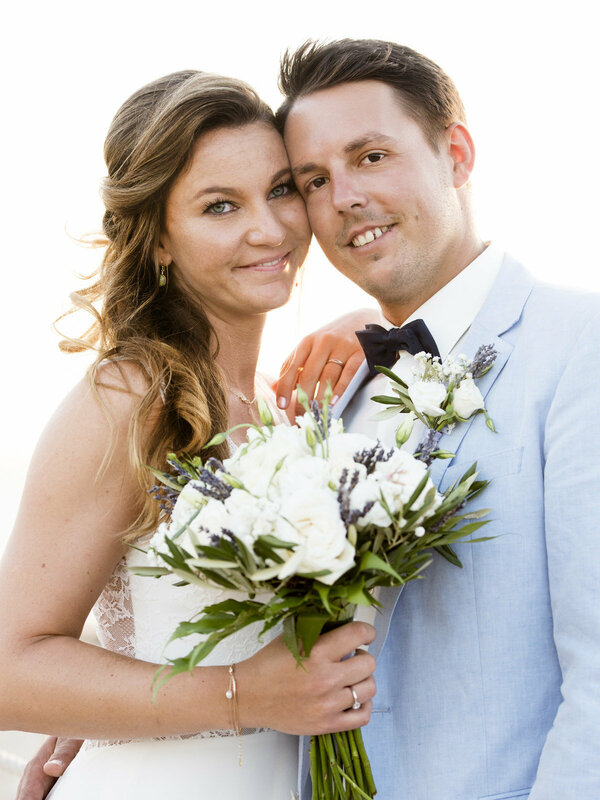 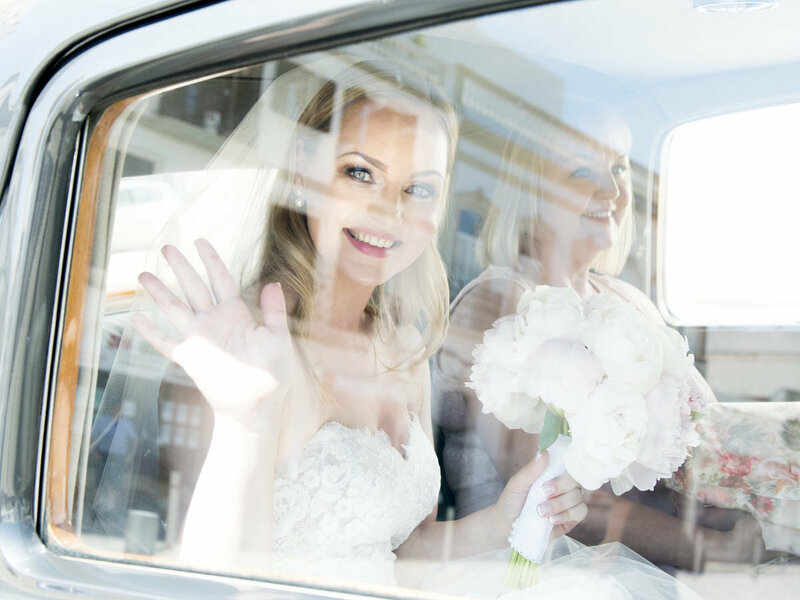 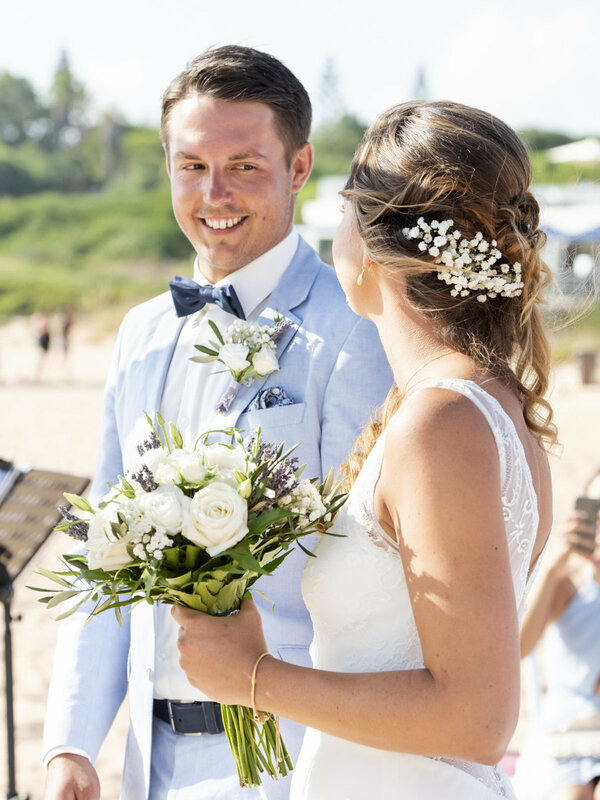 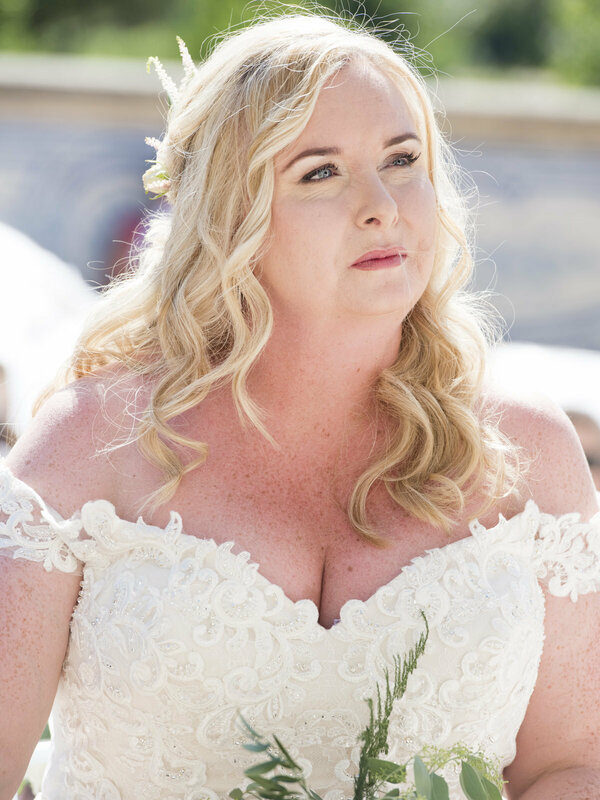 Their sun drenched ceremony was on one of the Algarve's most beautiful stretches of beach followed by the most amazing party nestled in the Algarvian hills in a dreamy rustic setting and secret gardens. 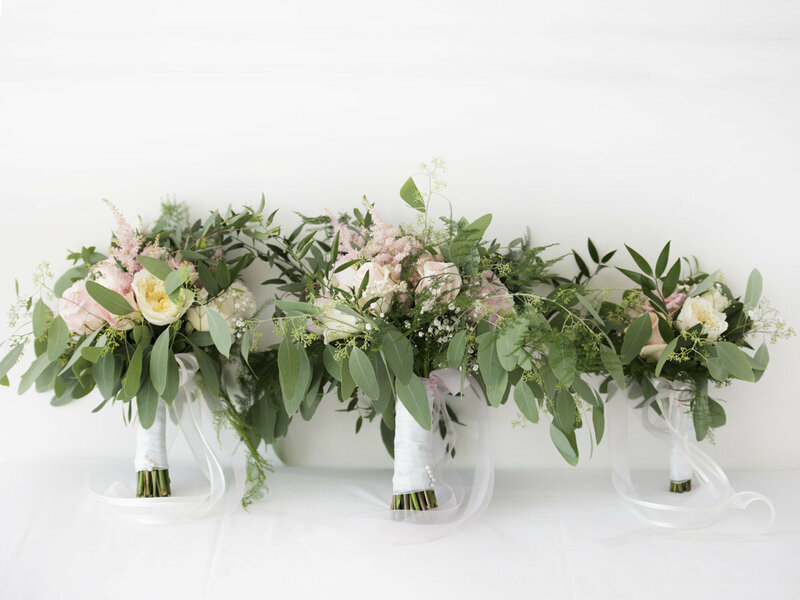 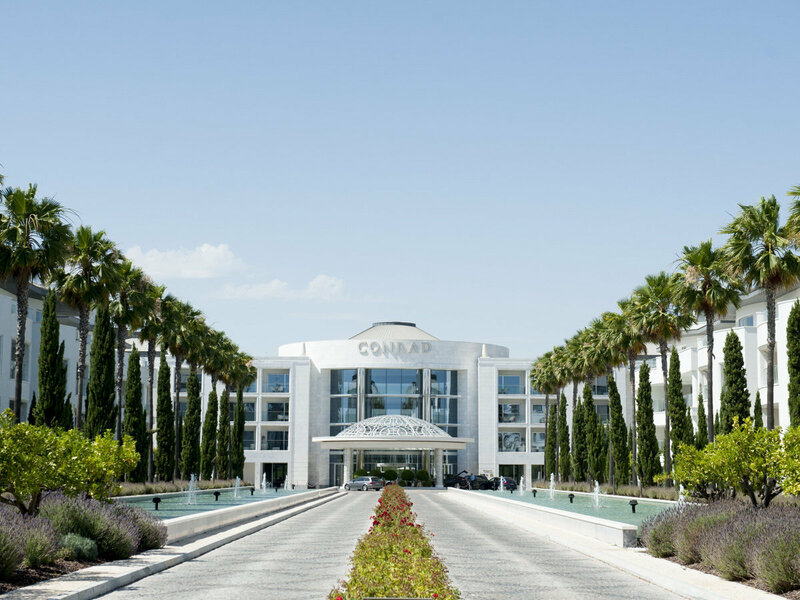 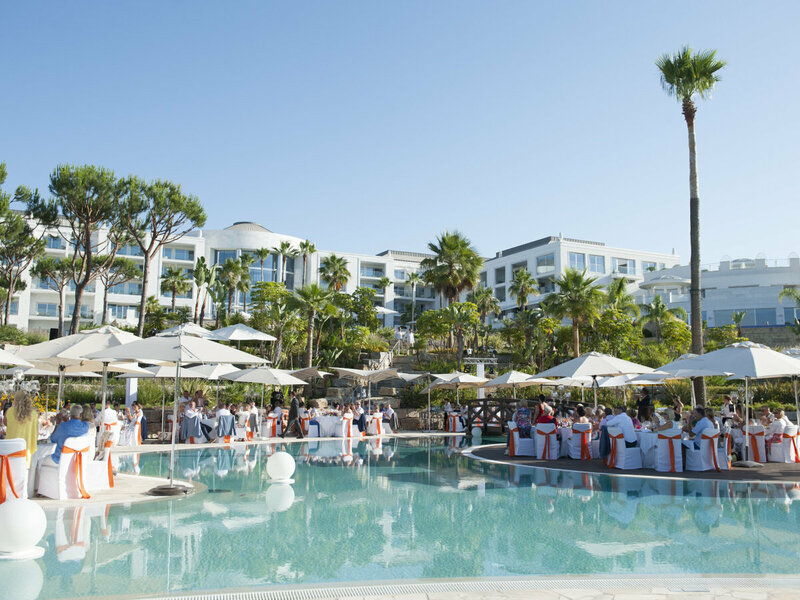 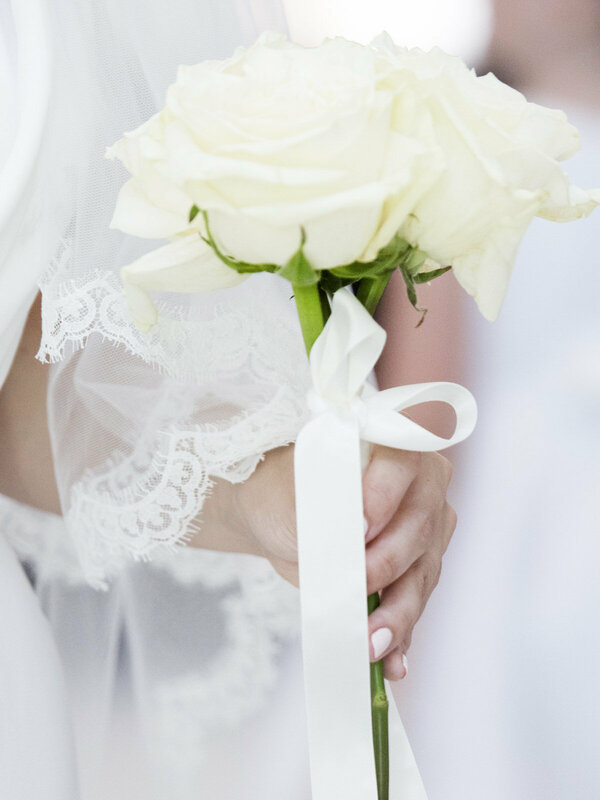 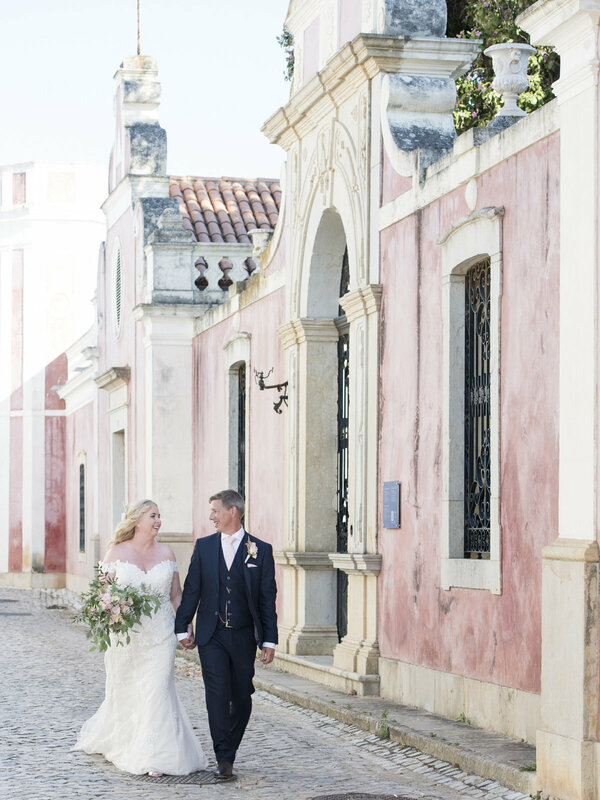 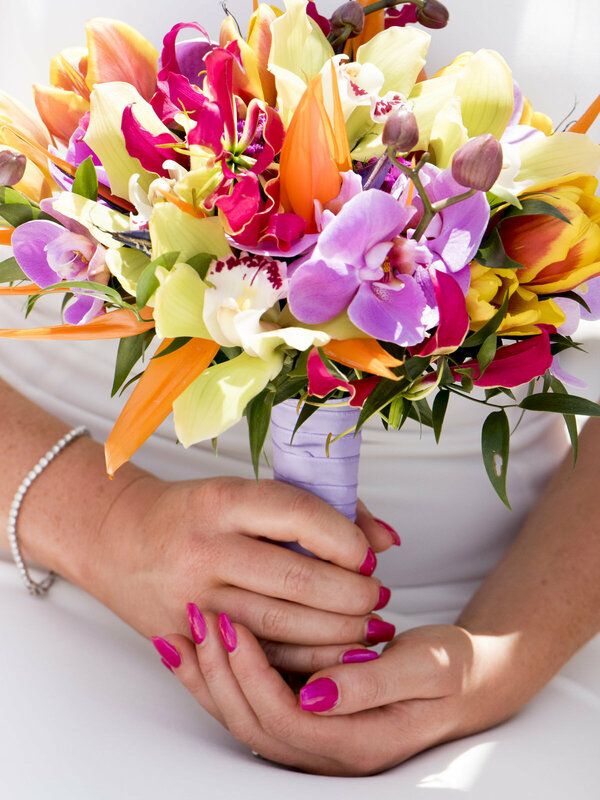 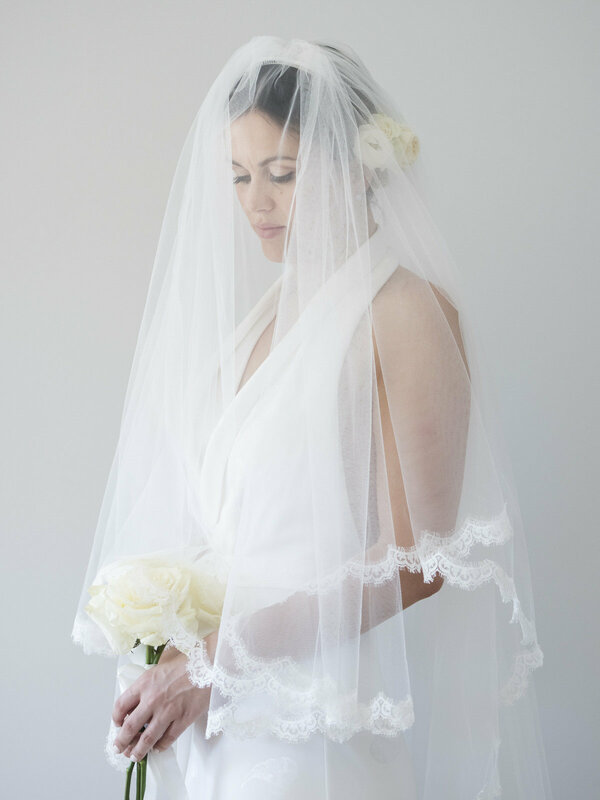 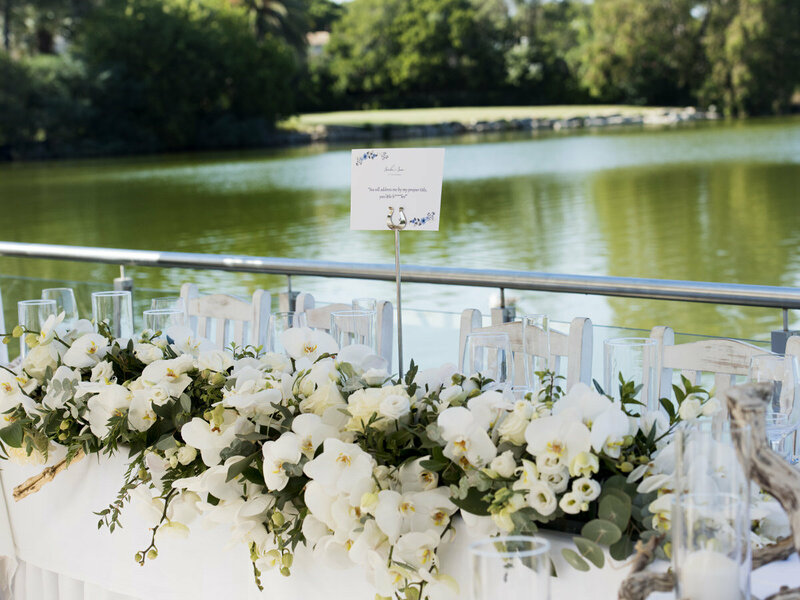 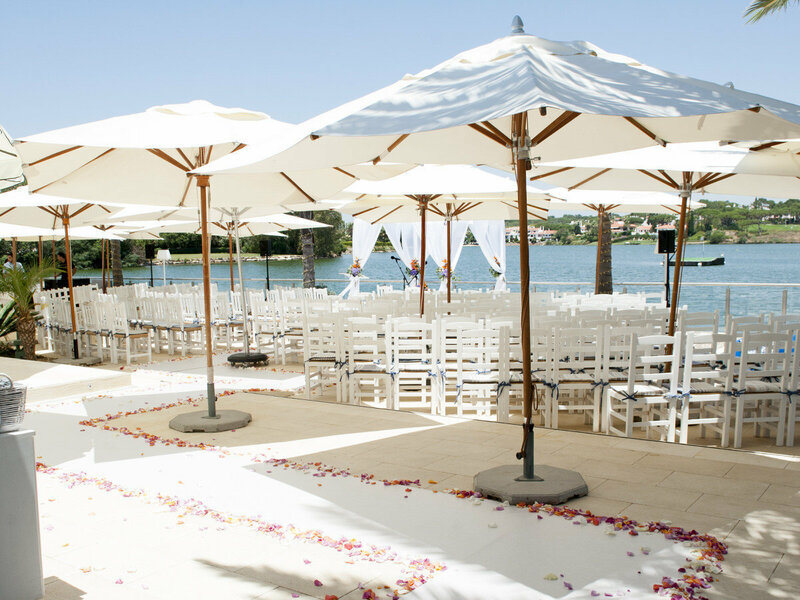 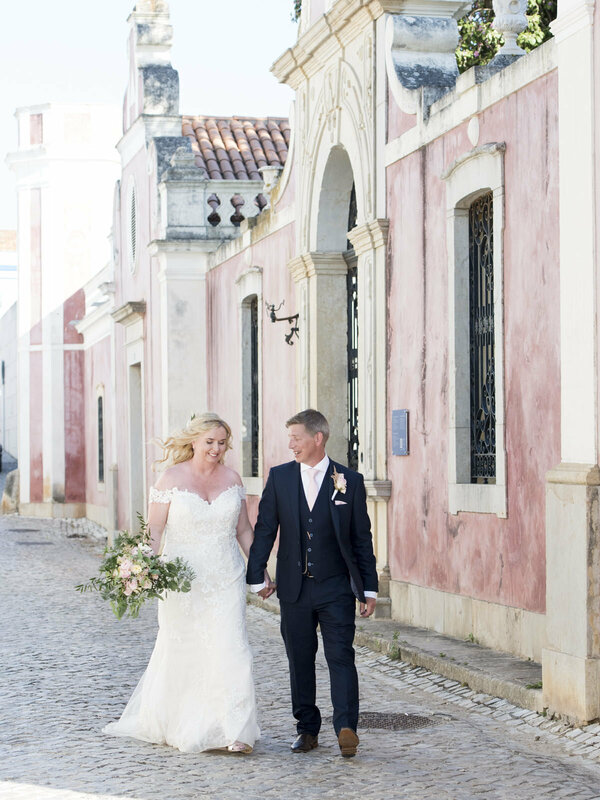 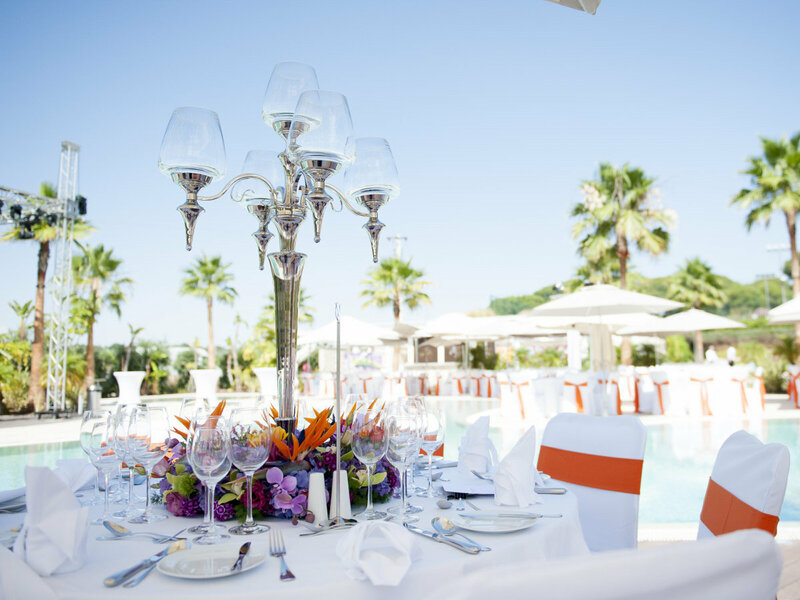 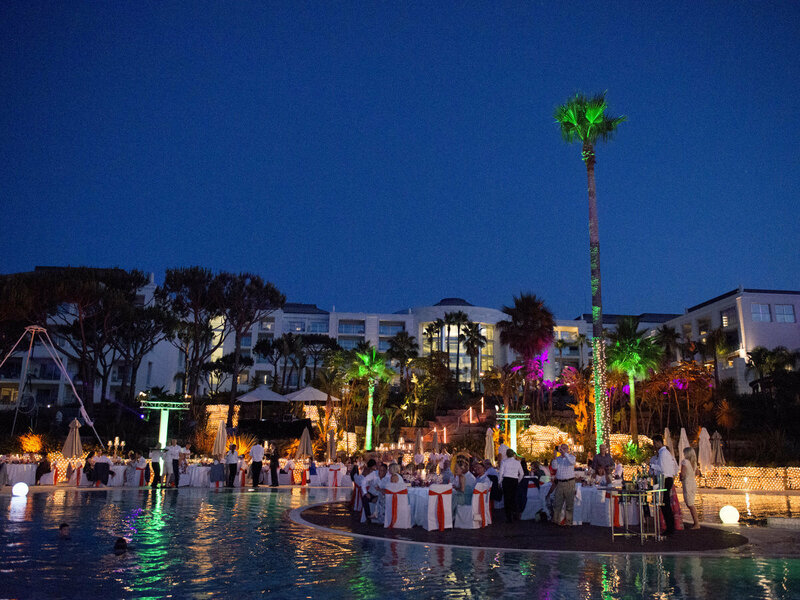 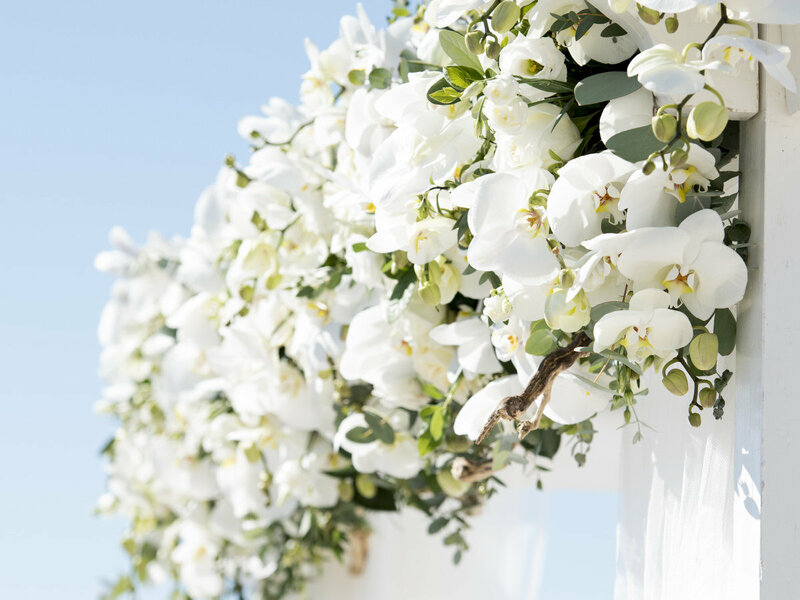 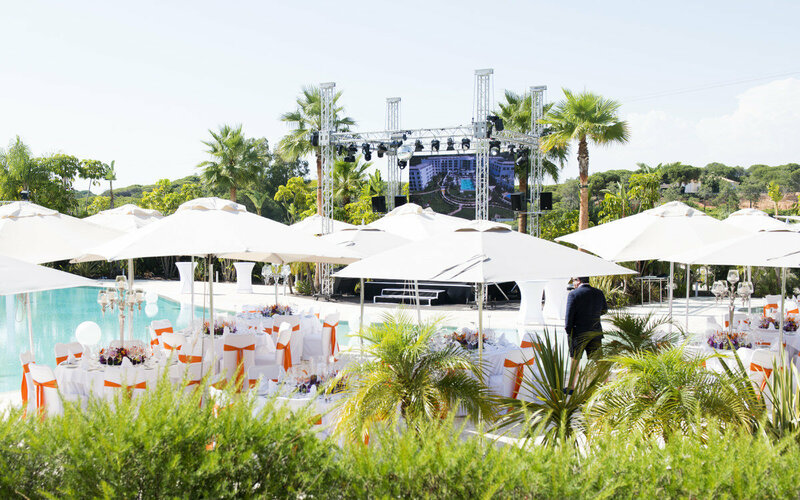 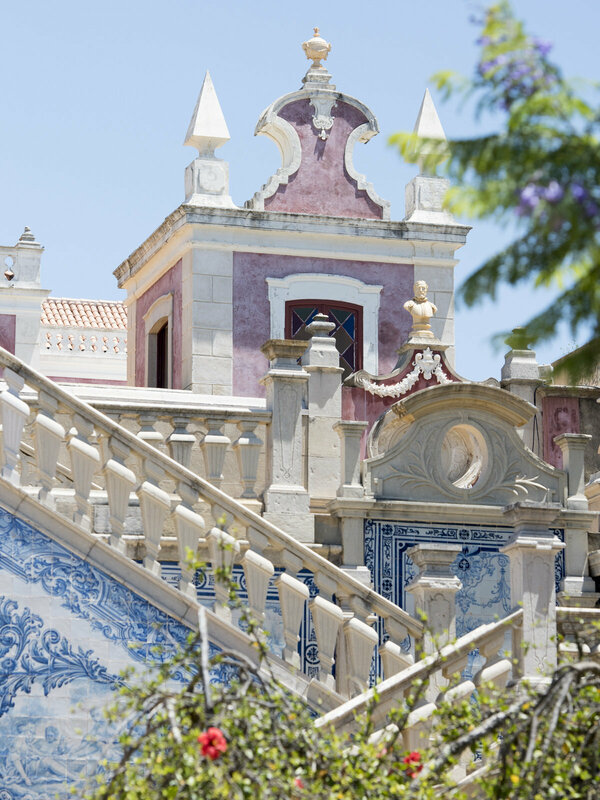 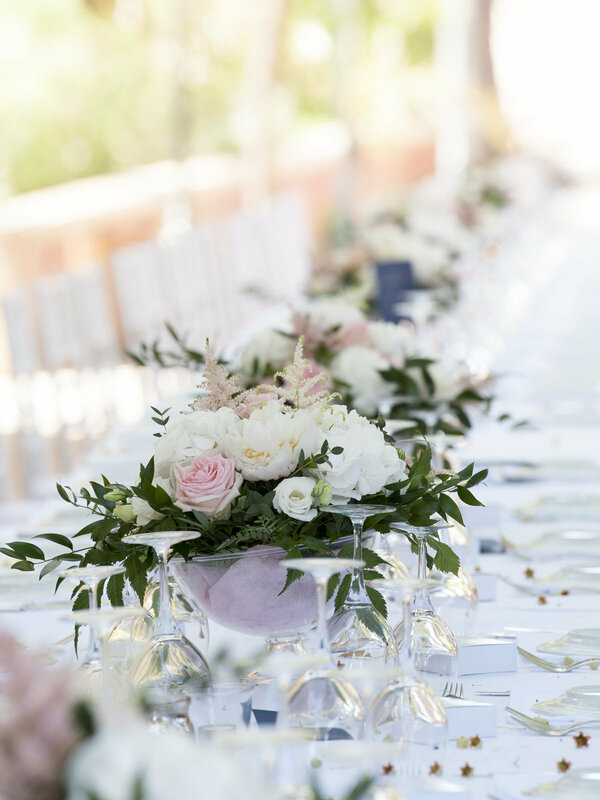 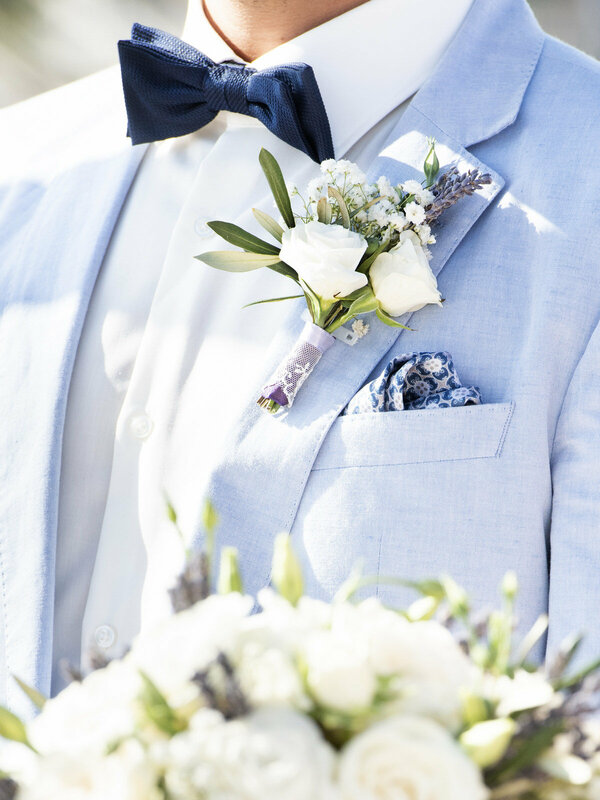 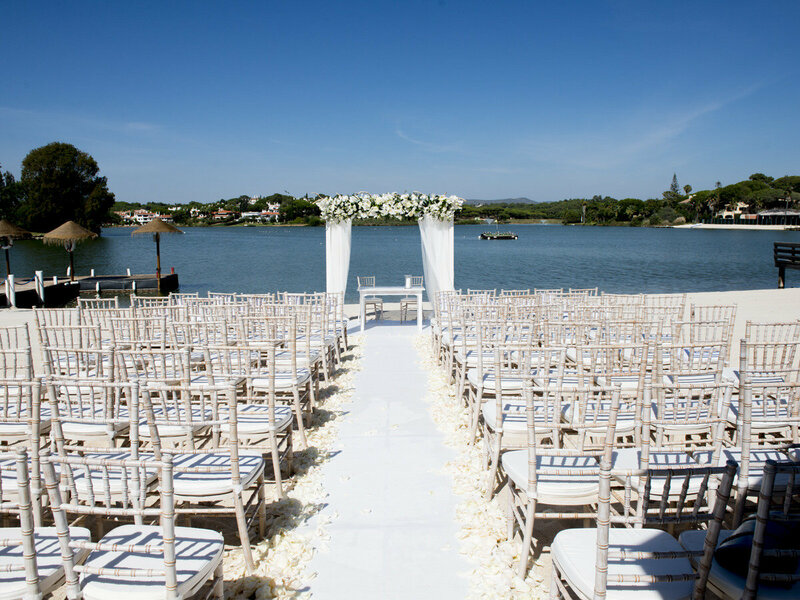 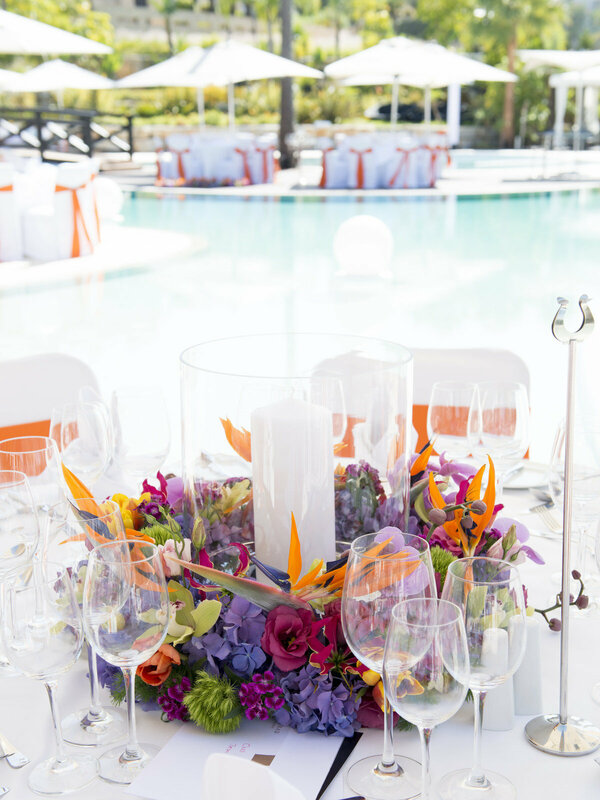 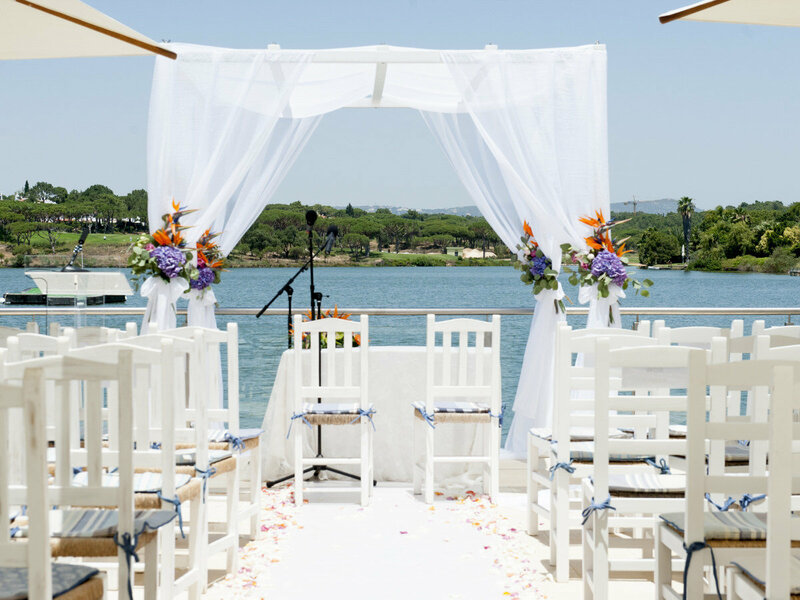 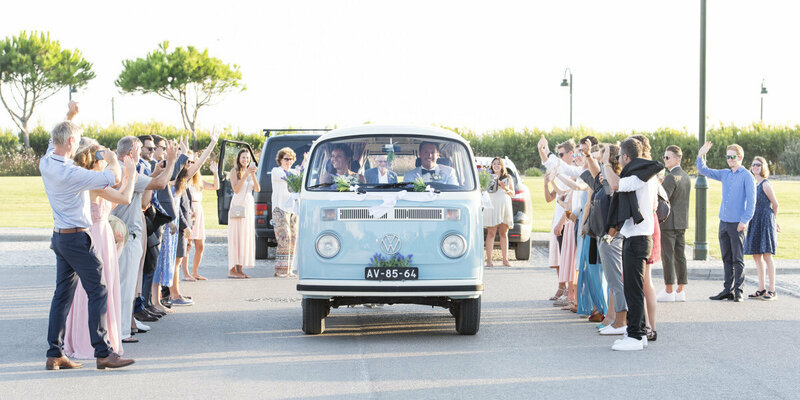 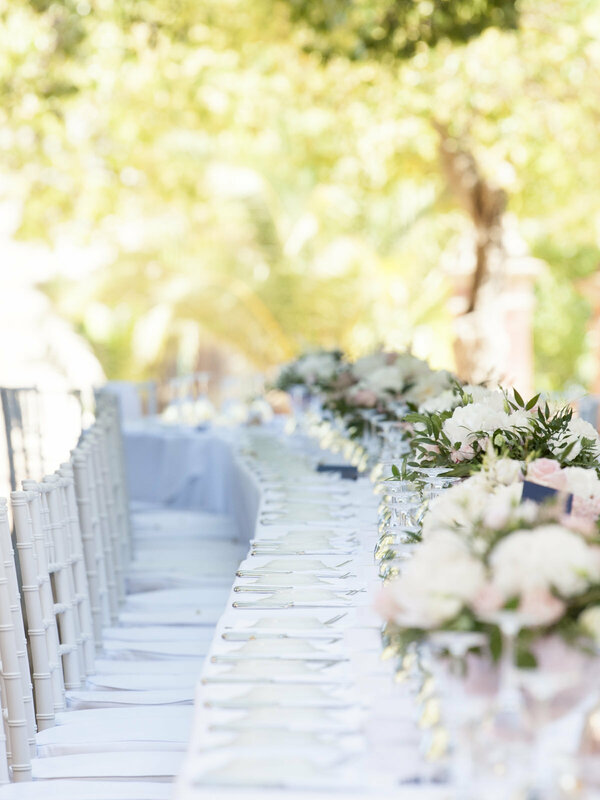 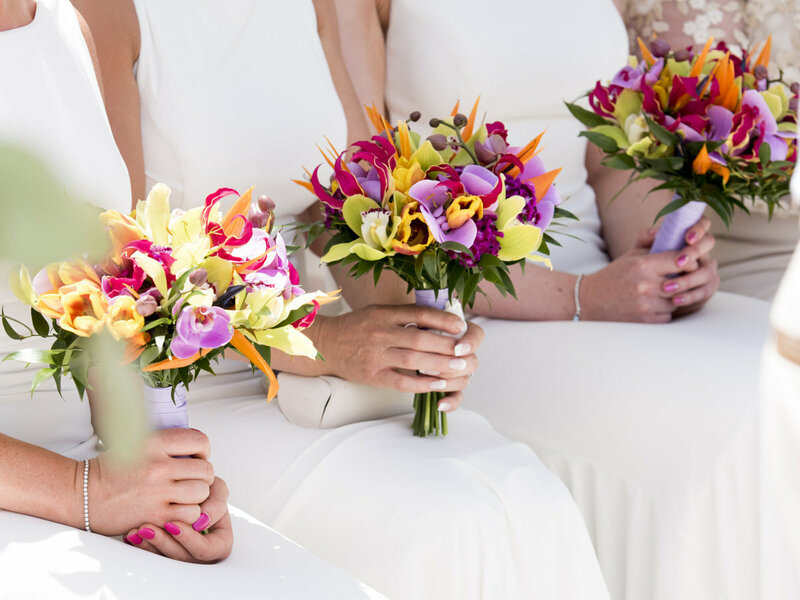 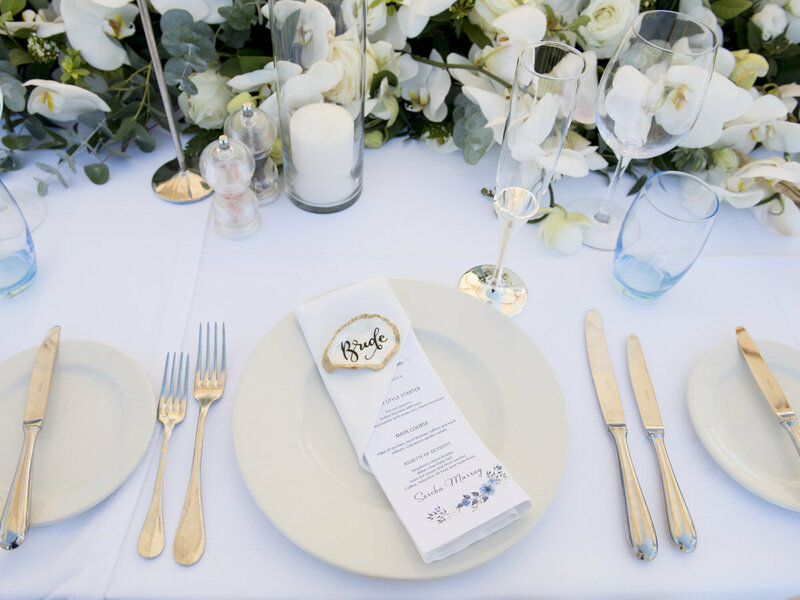 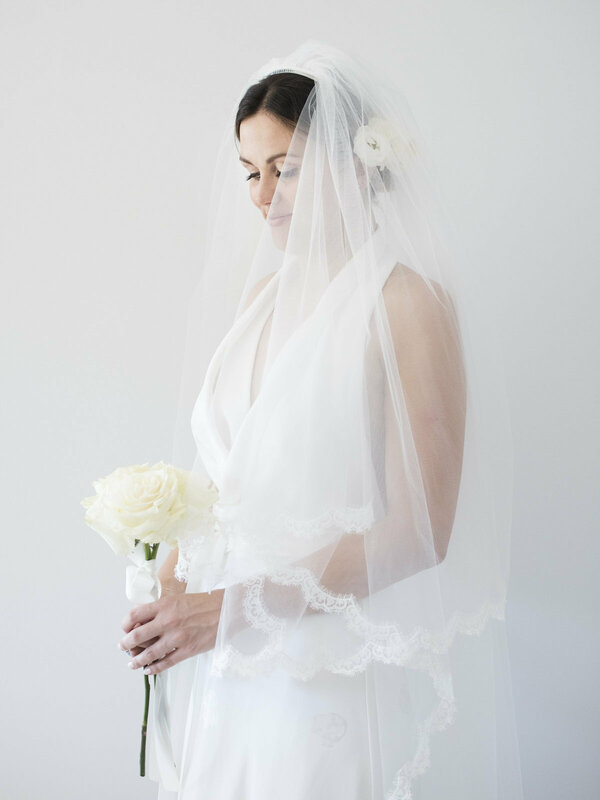 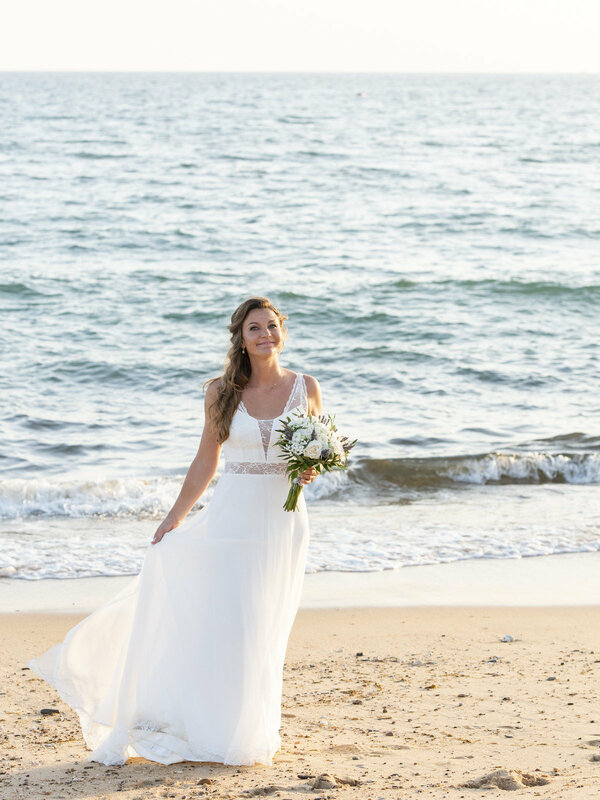 Lake side and white sands for this timeless elegant Algarve wedding. 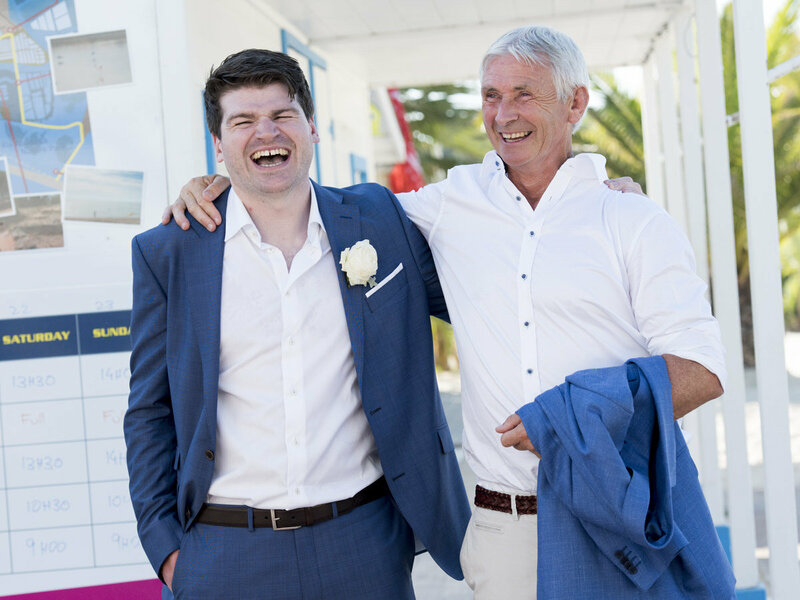 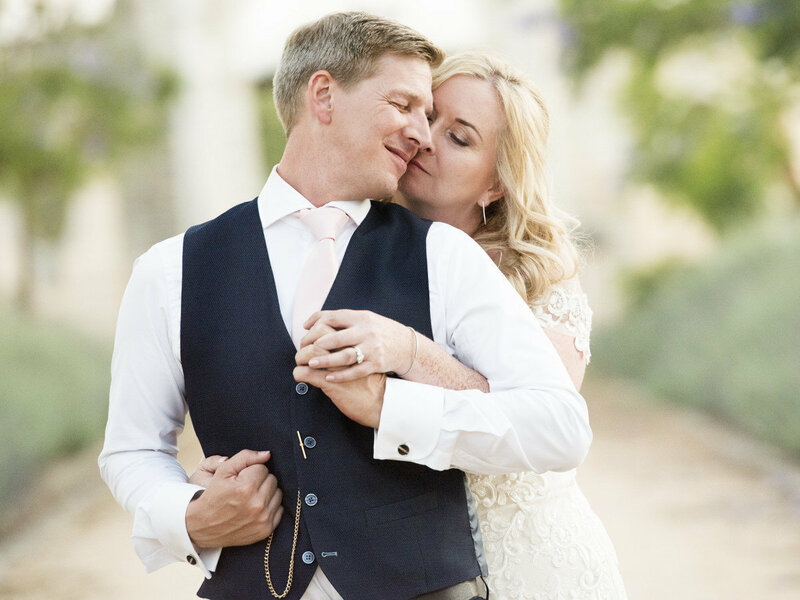 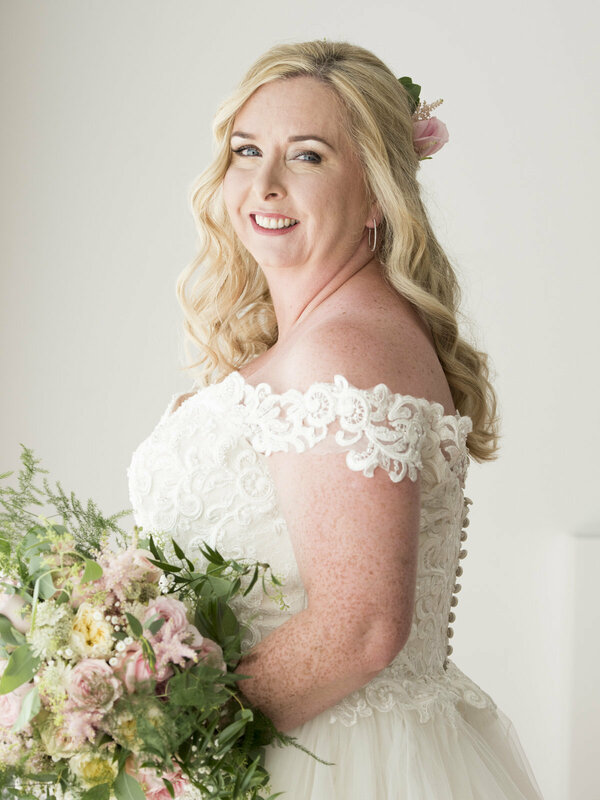 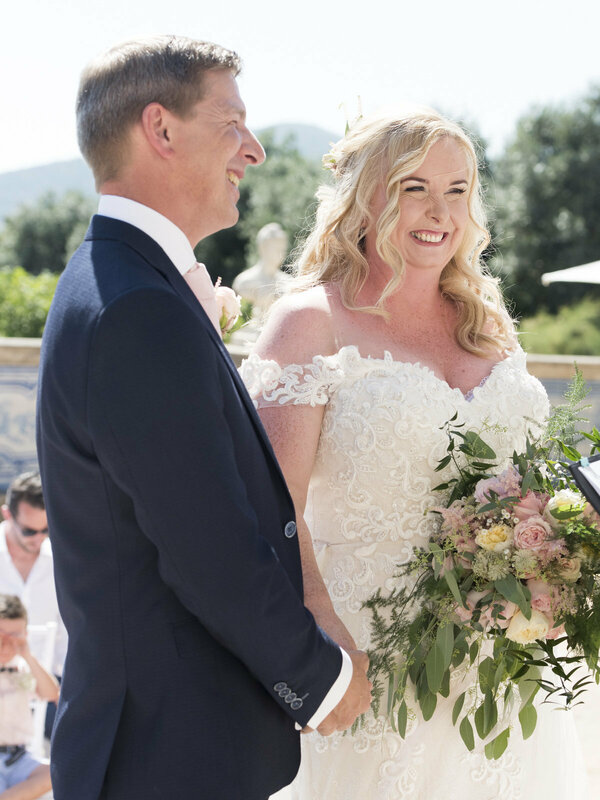 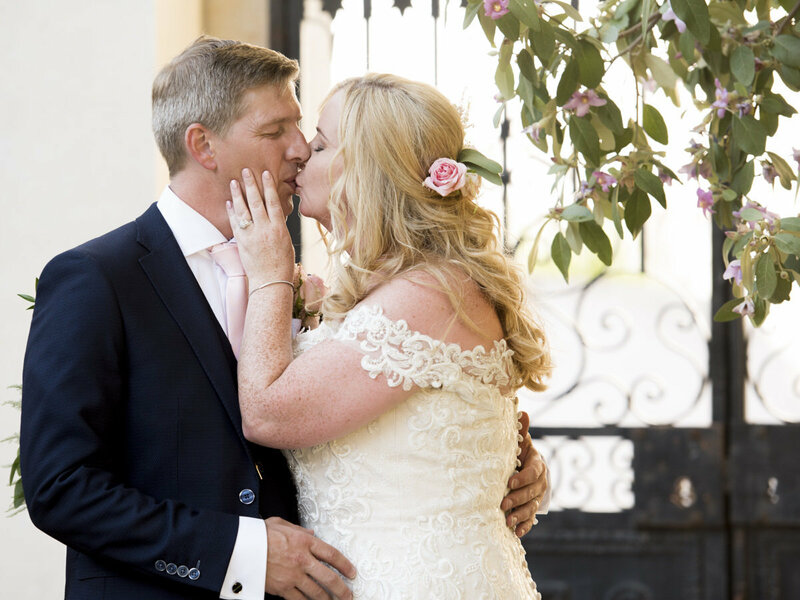 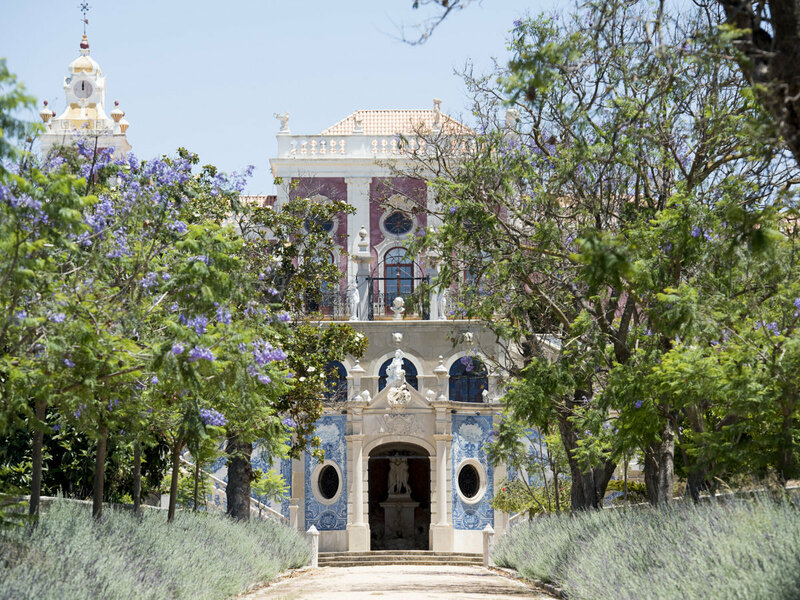 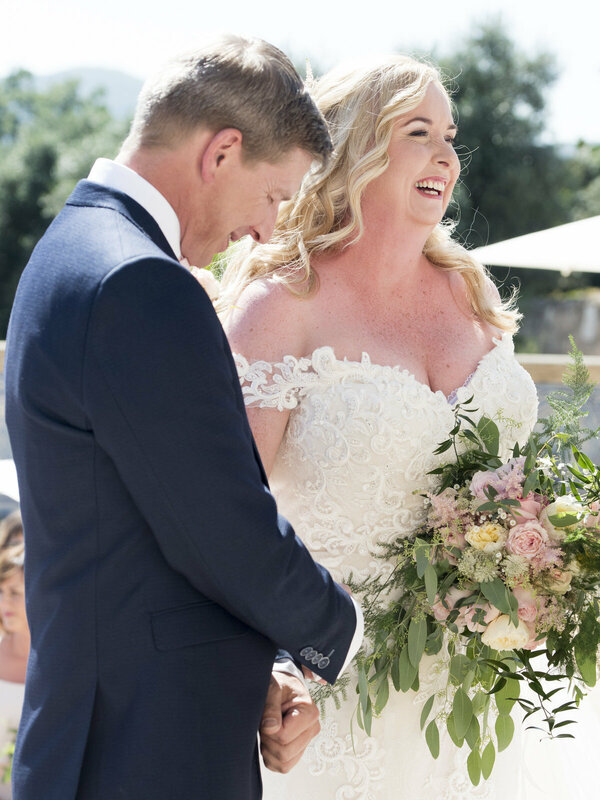 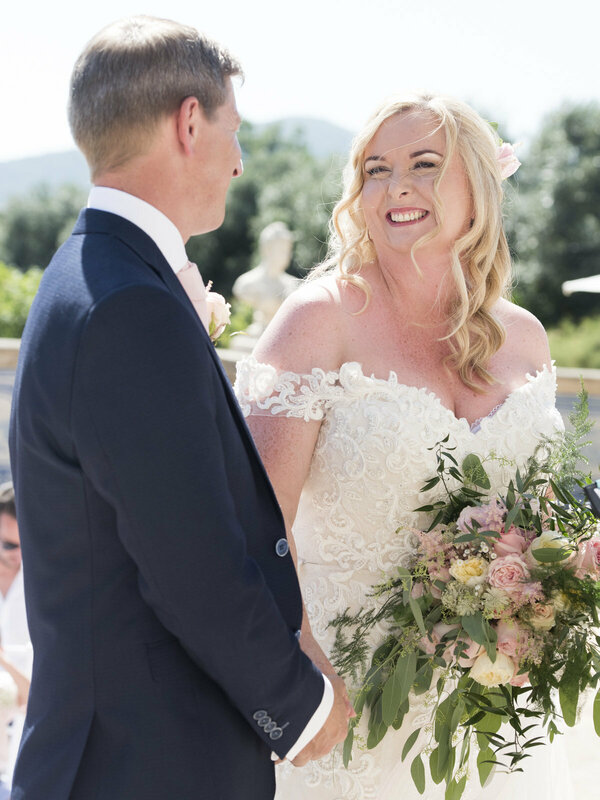 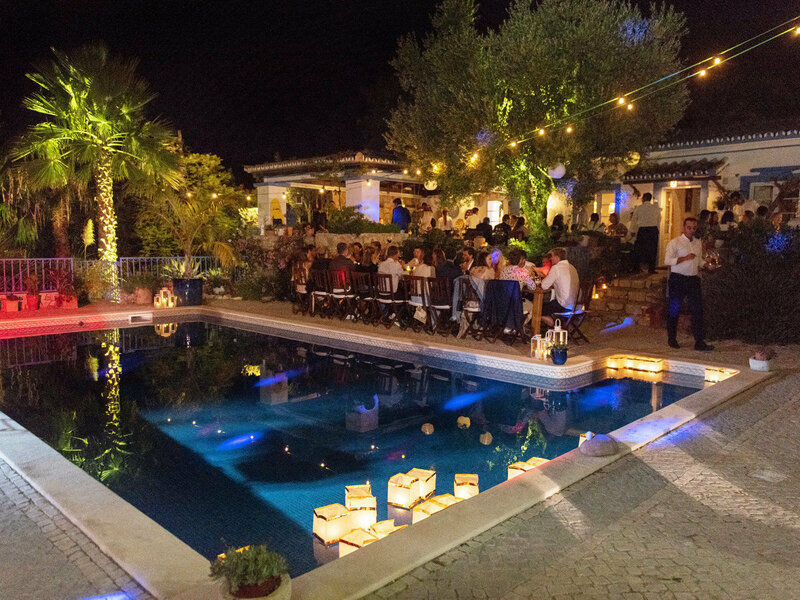 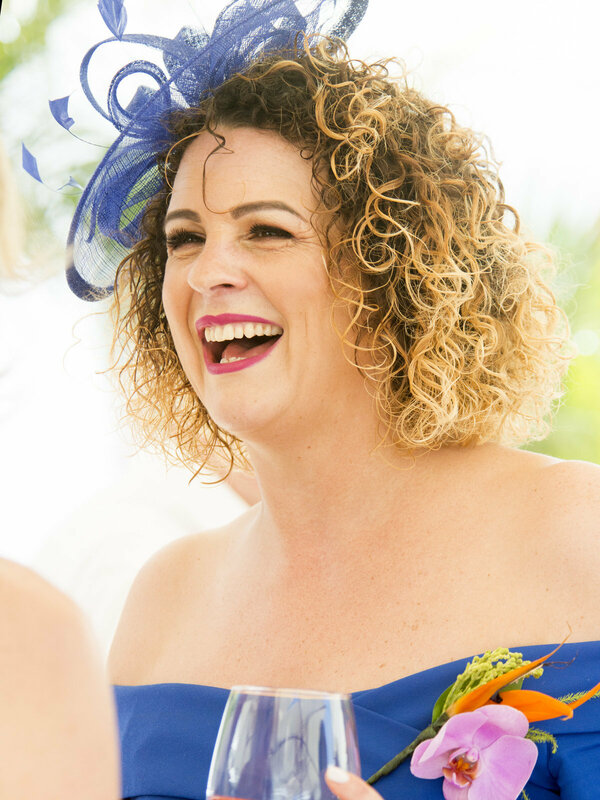 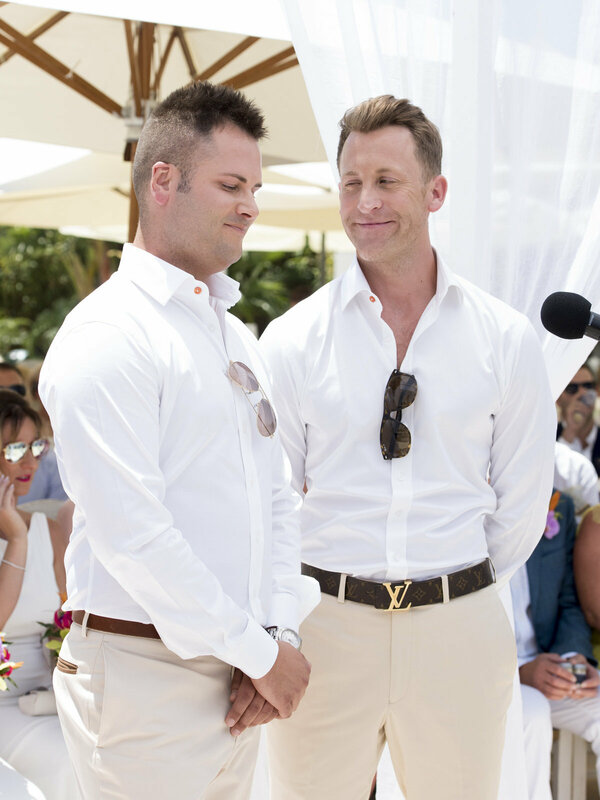 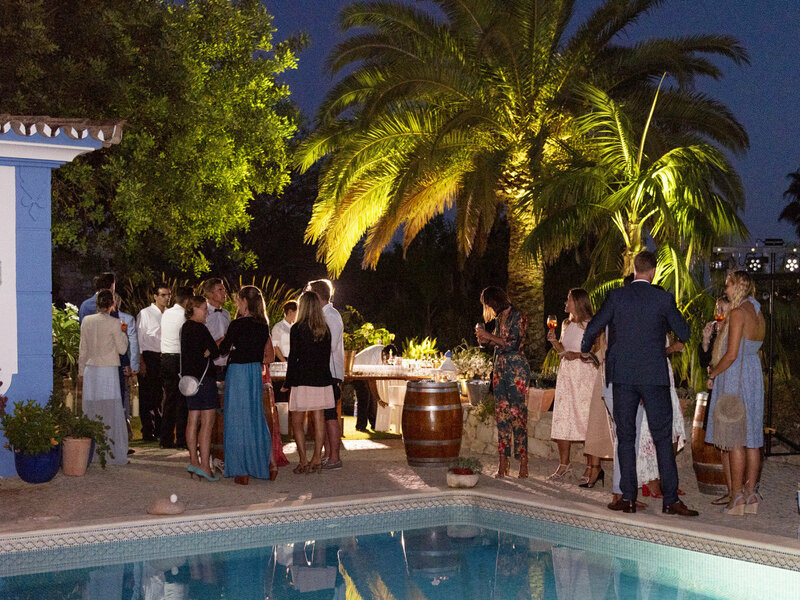 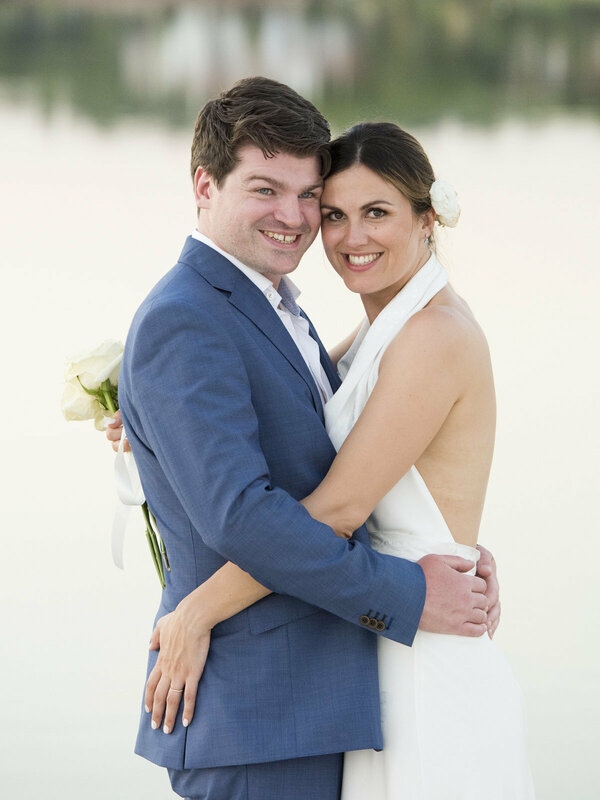 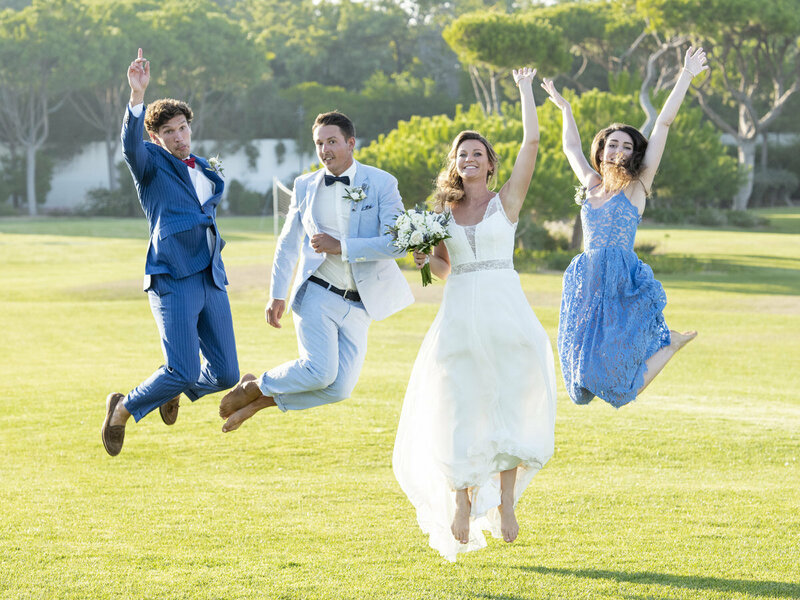 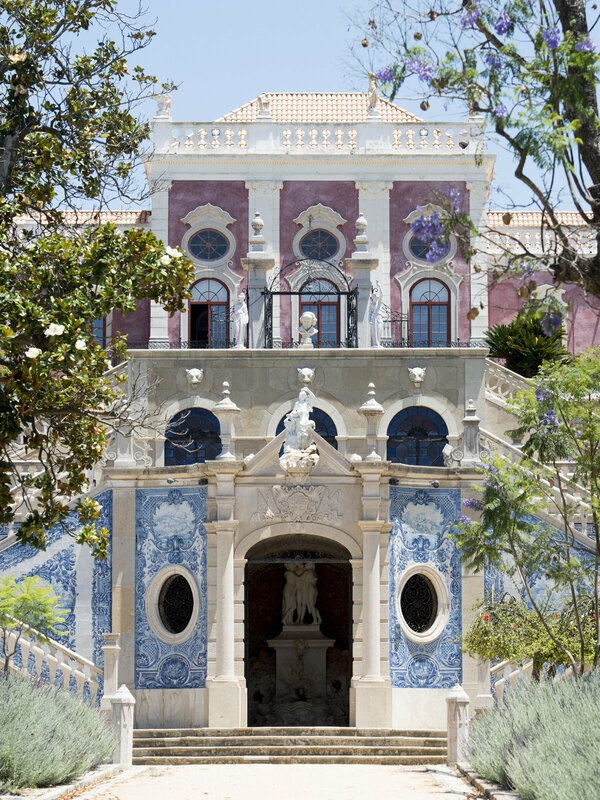 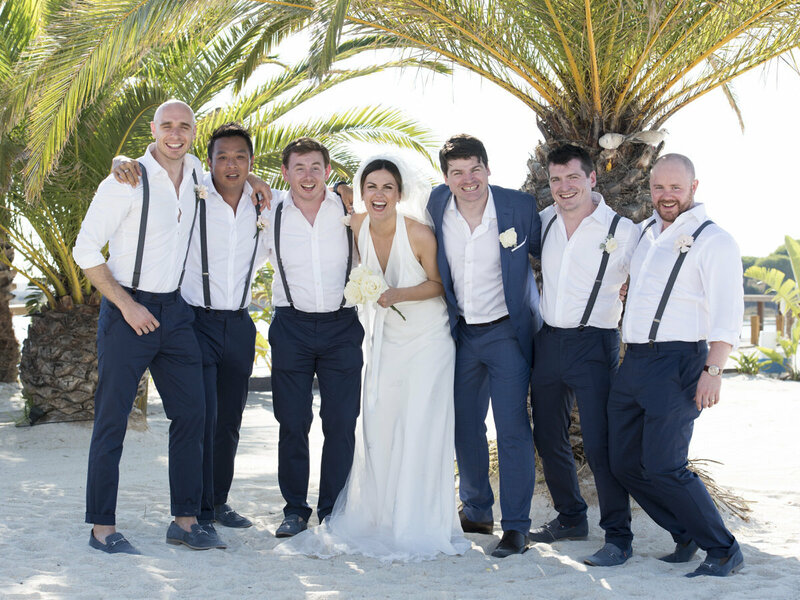 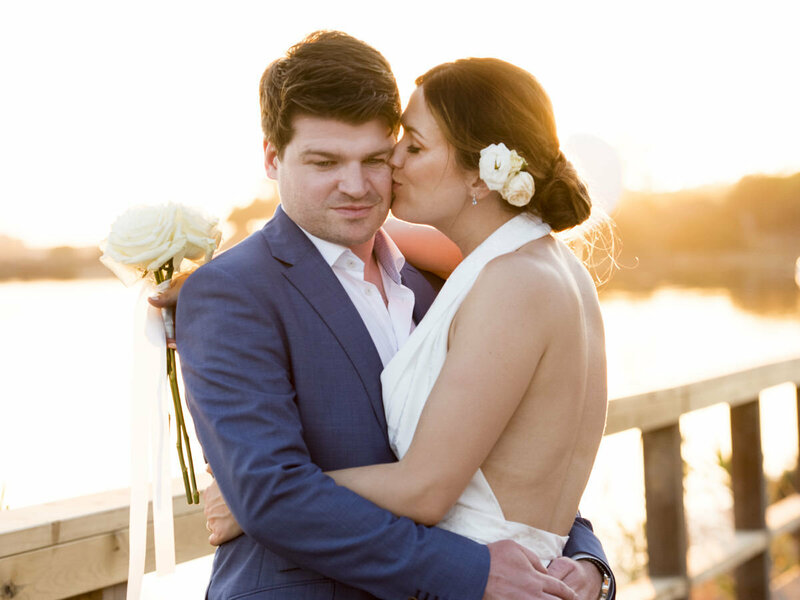 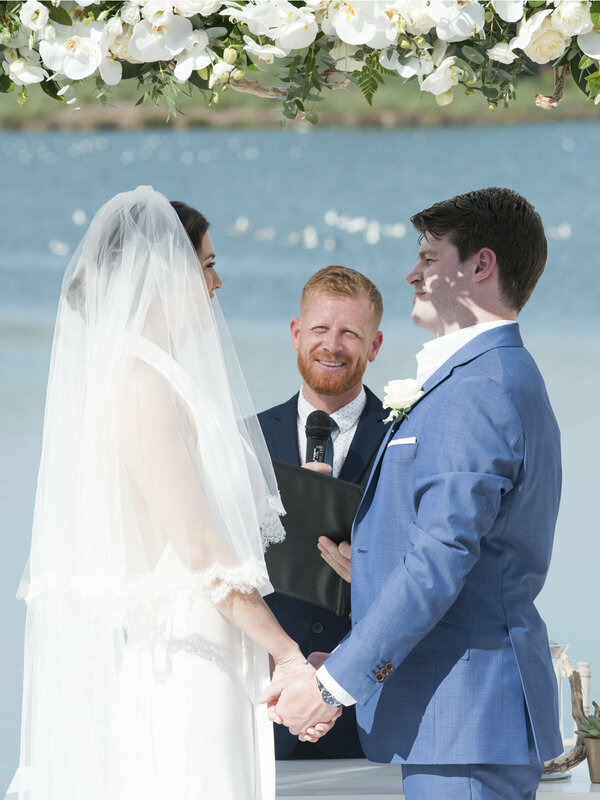 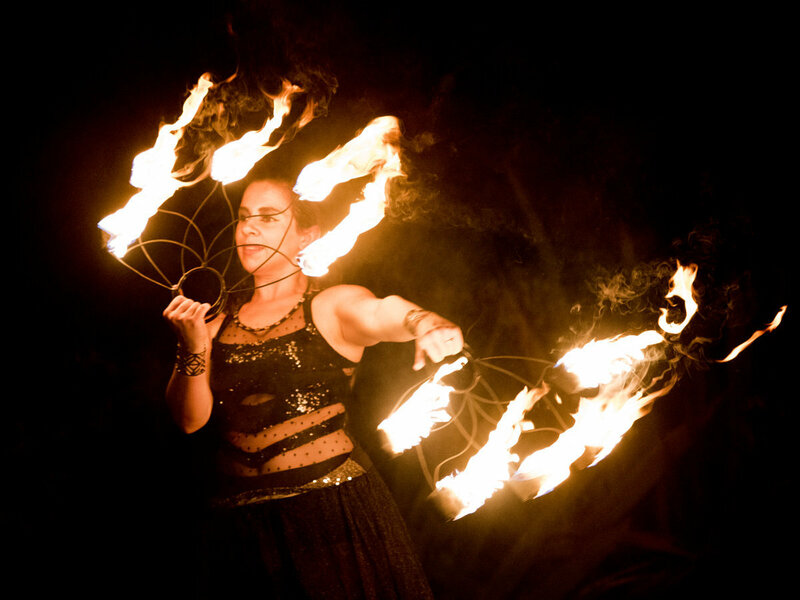 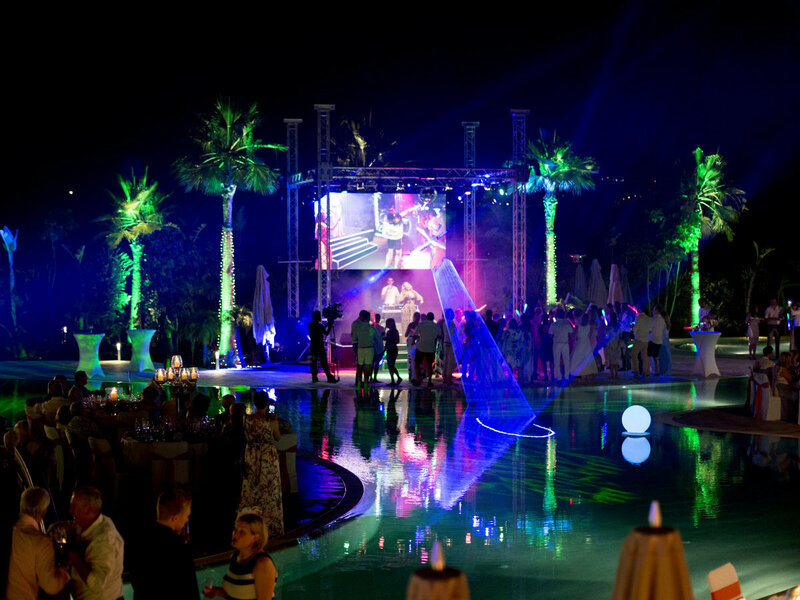 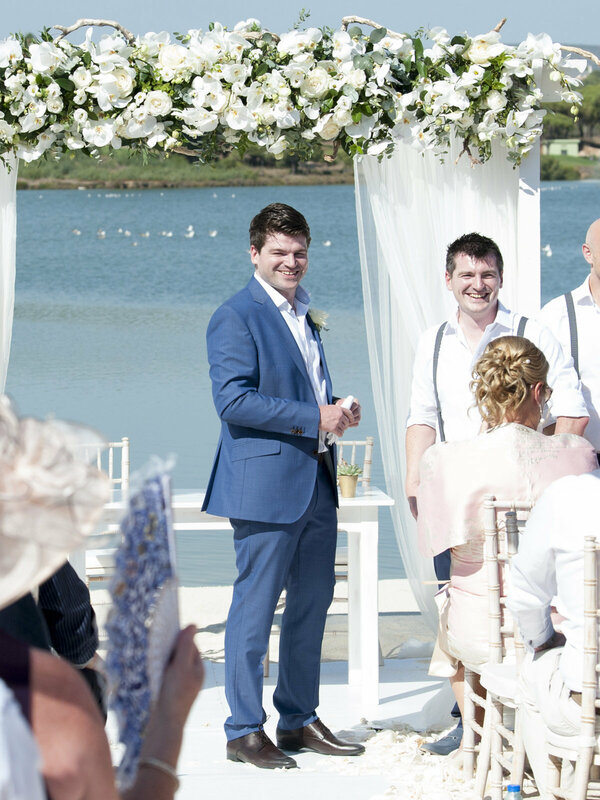 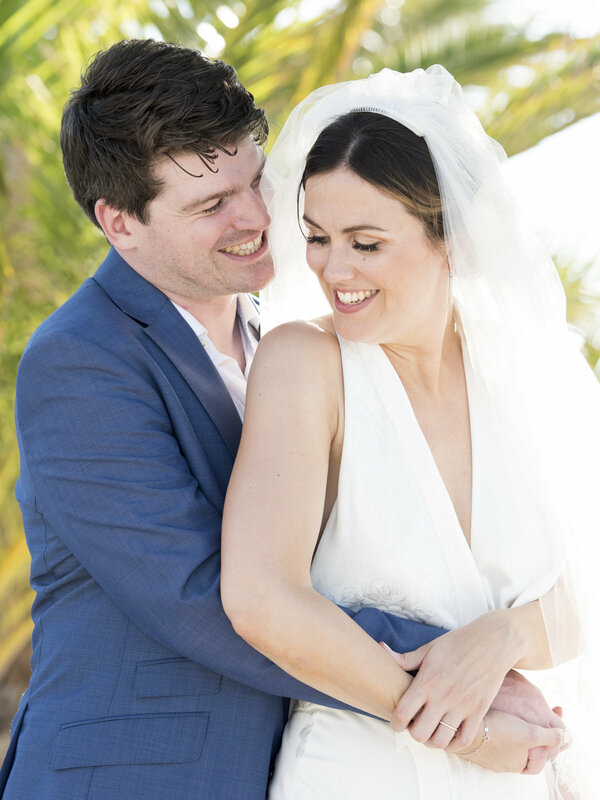 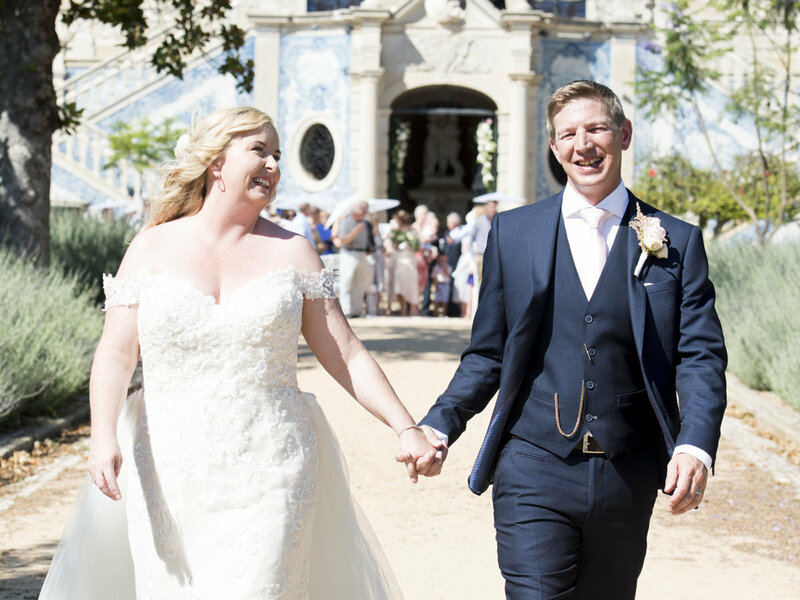 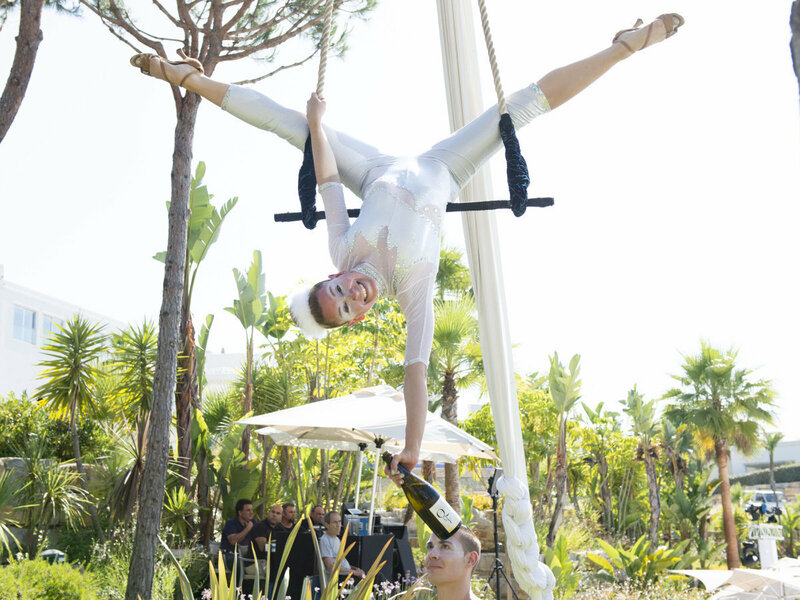 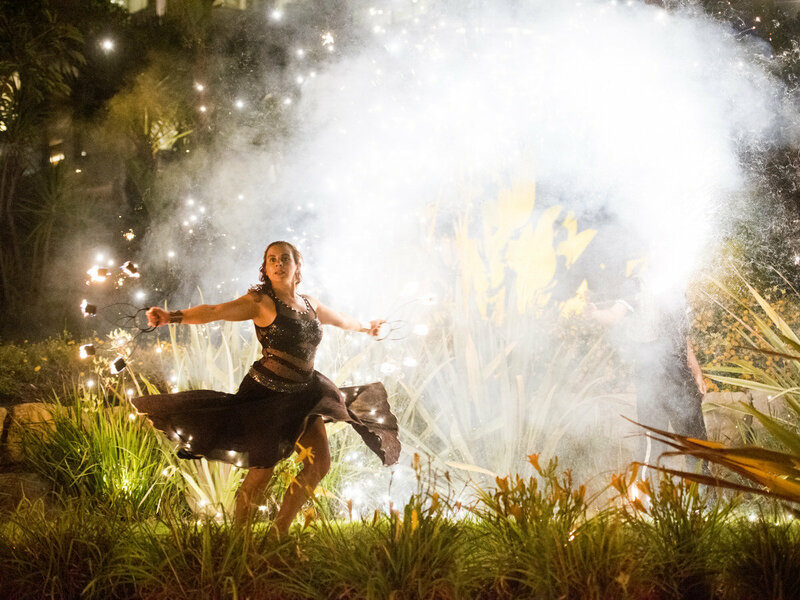 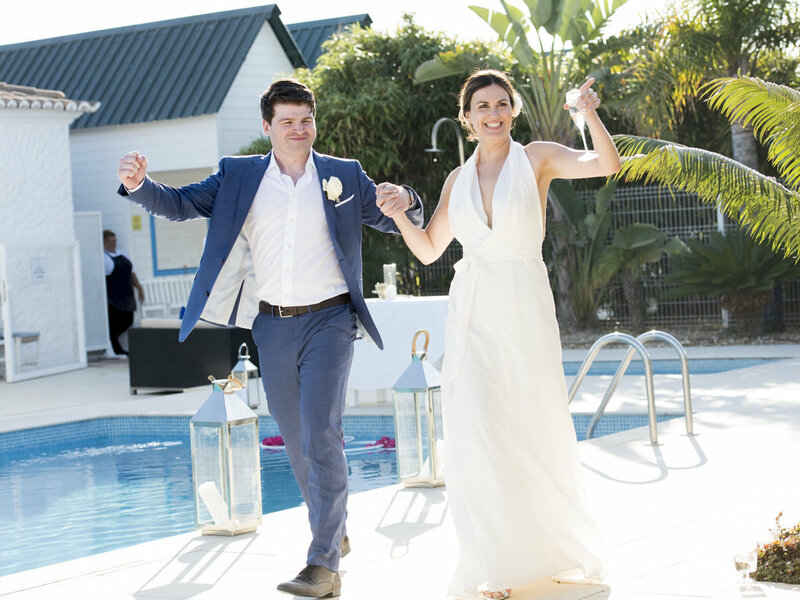 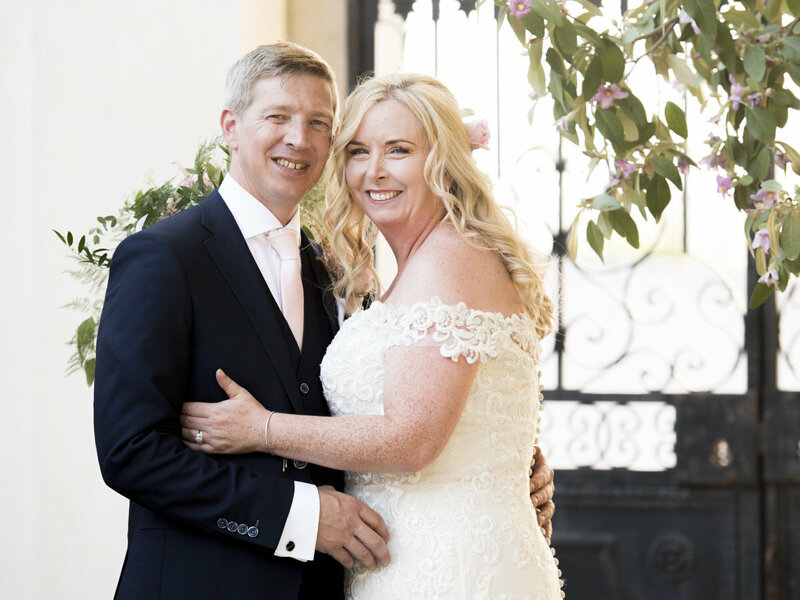 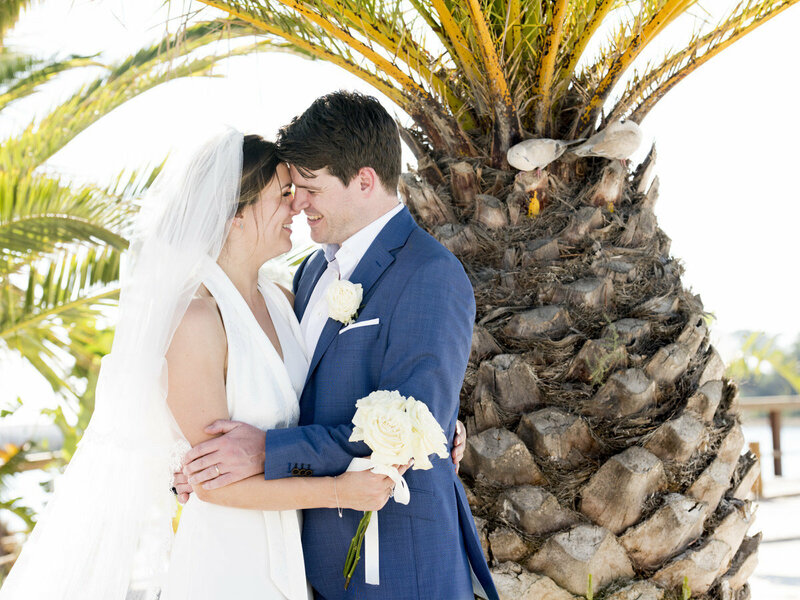 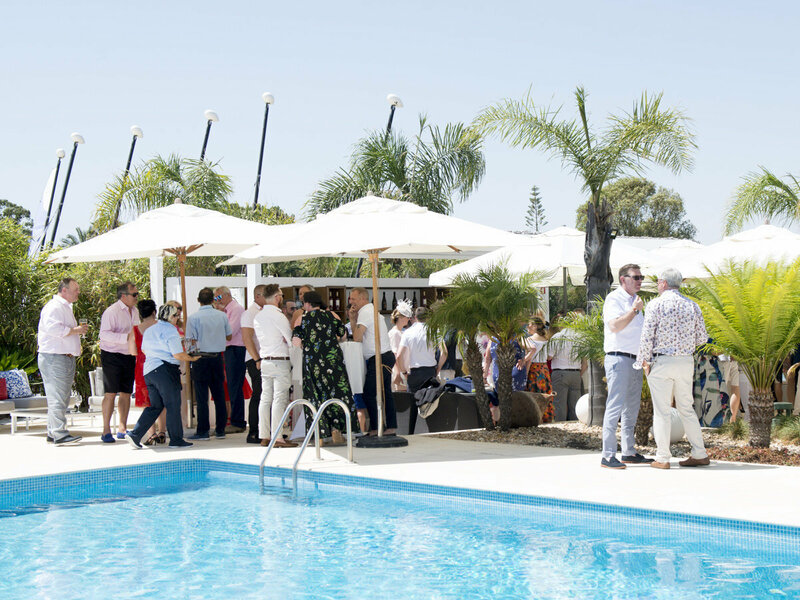 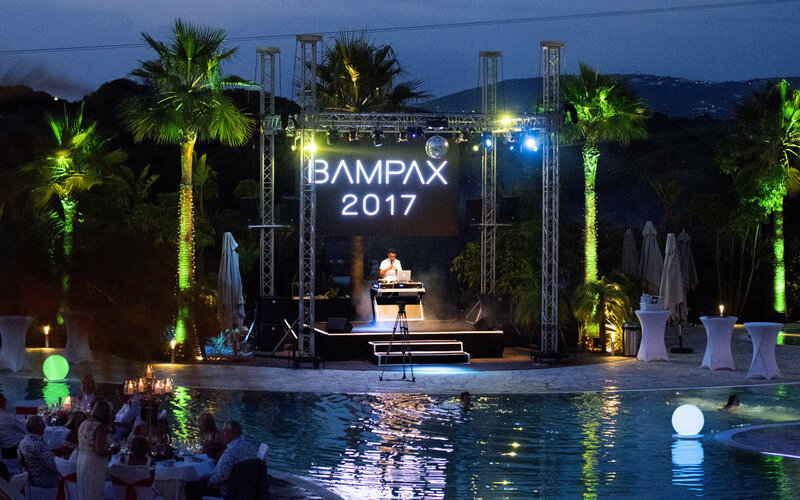 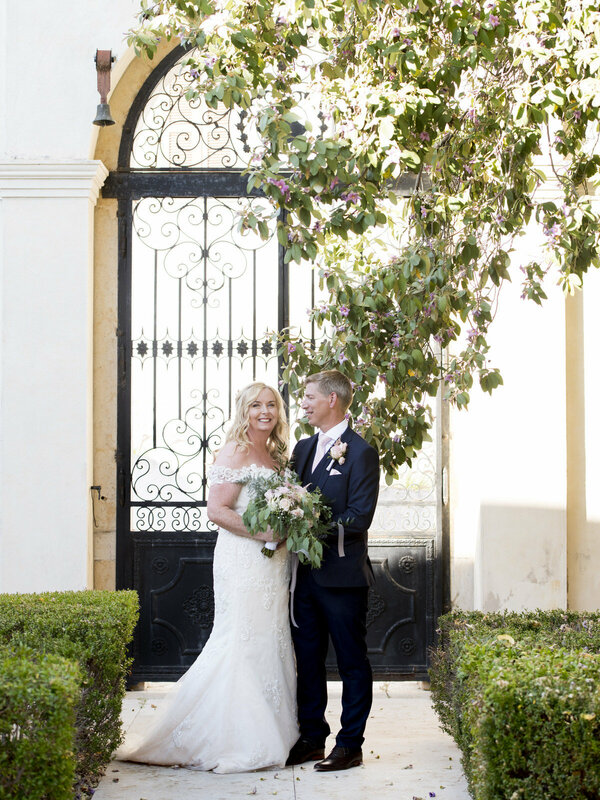 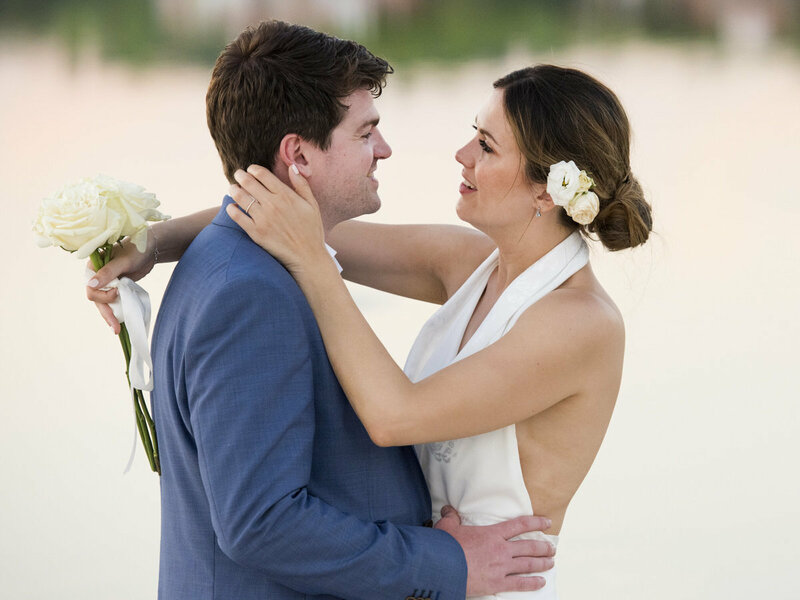 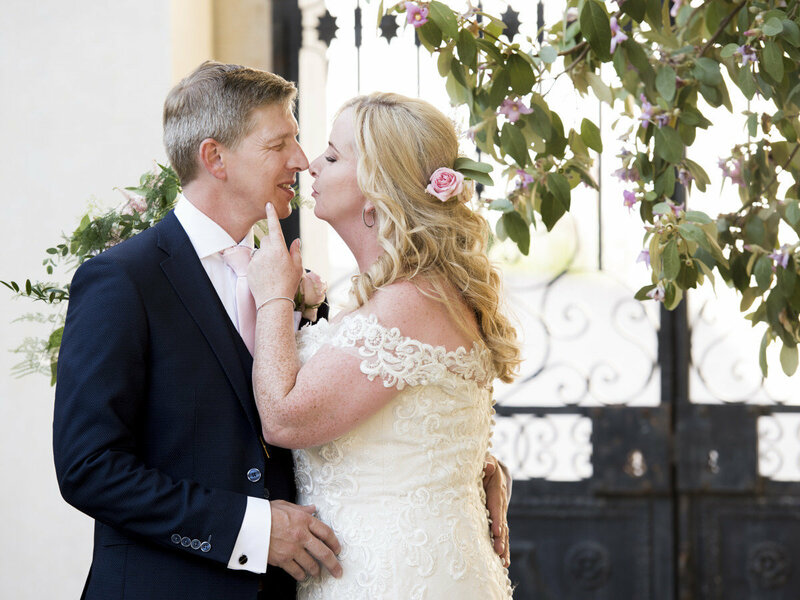 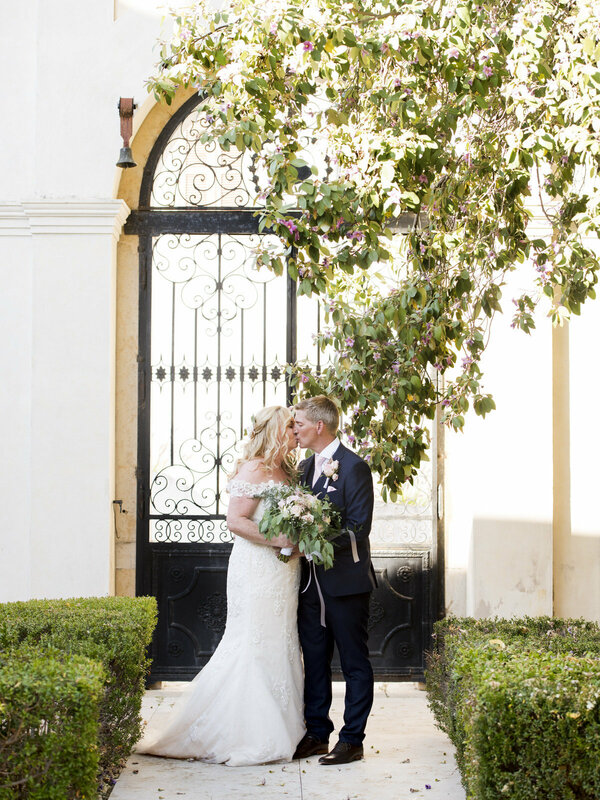 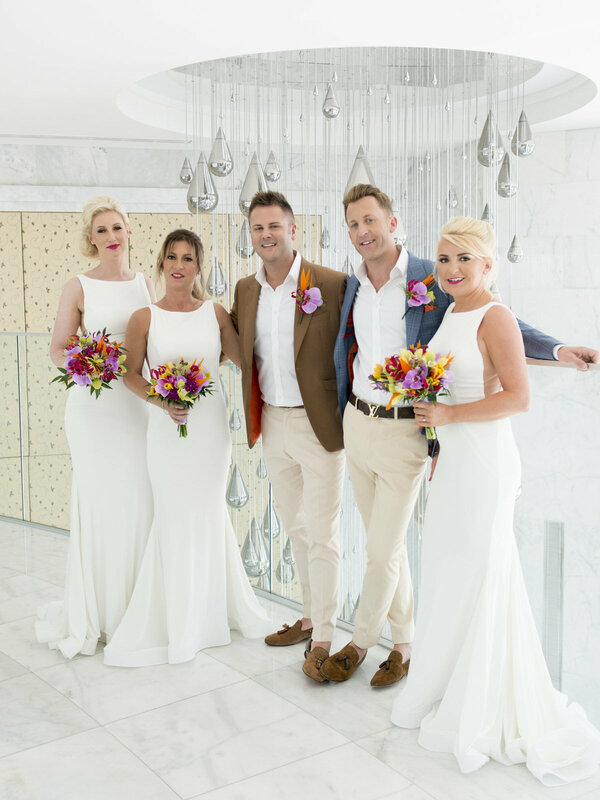 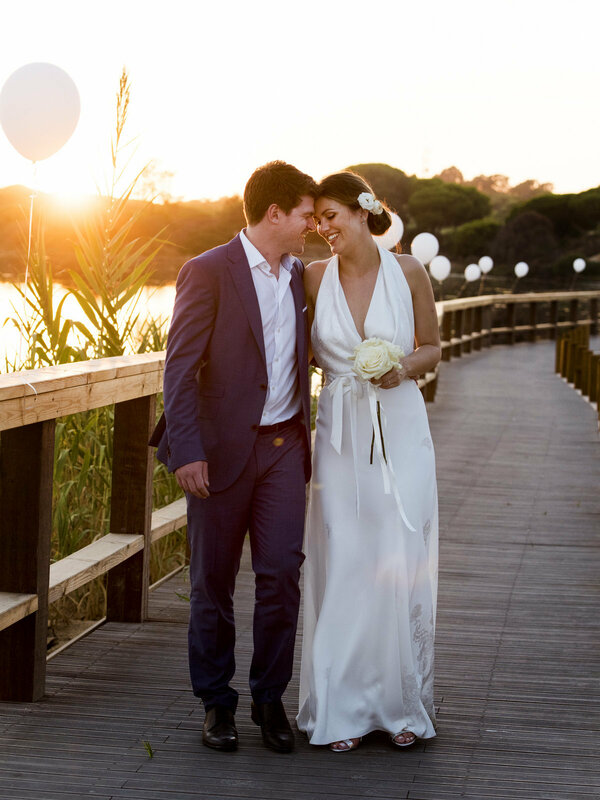 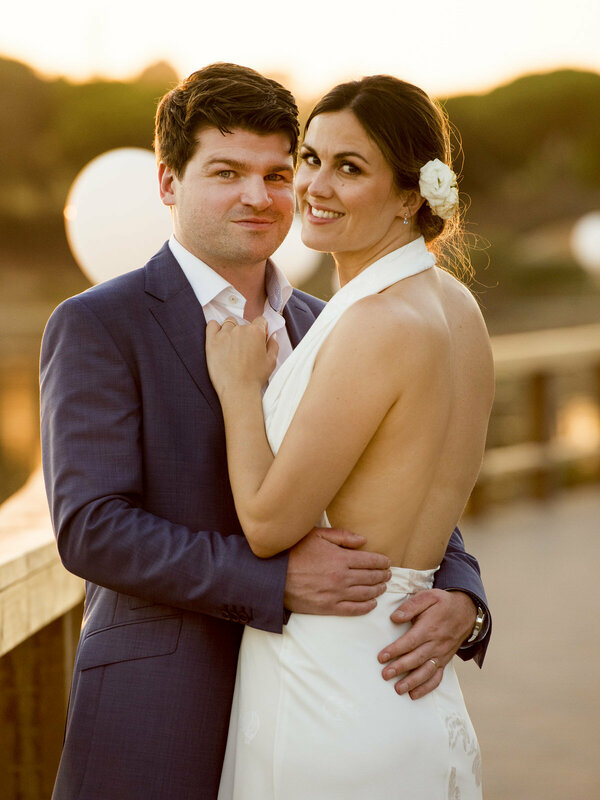 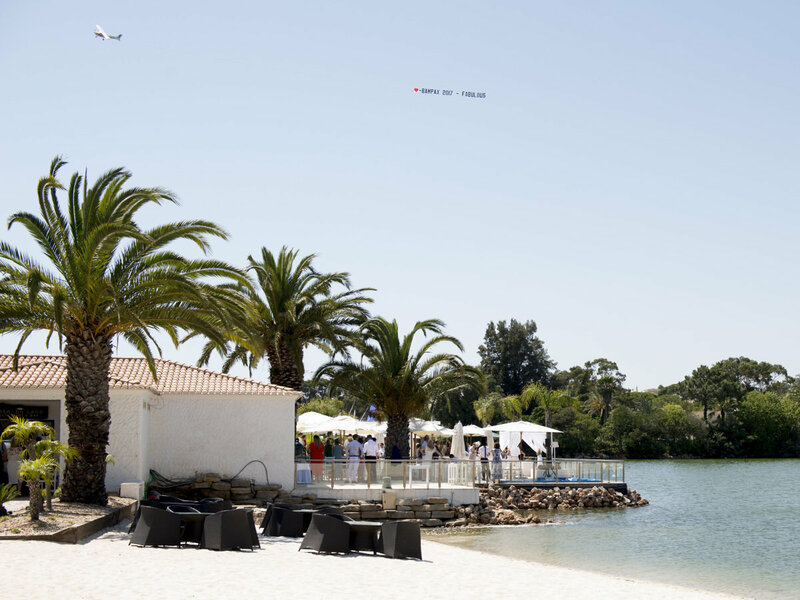 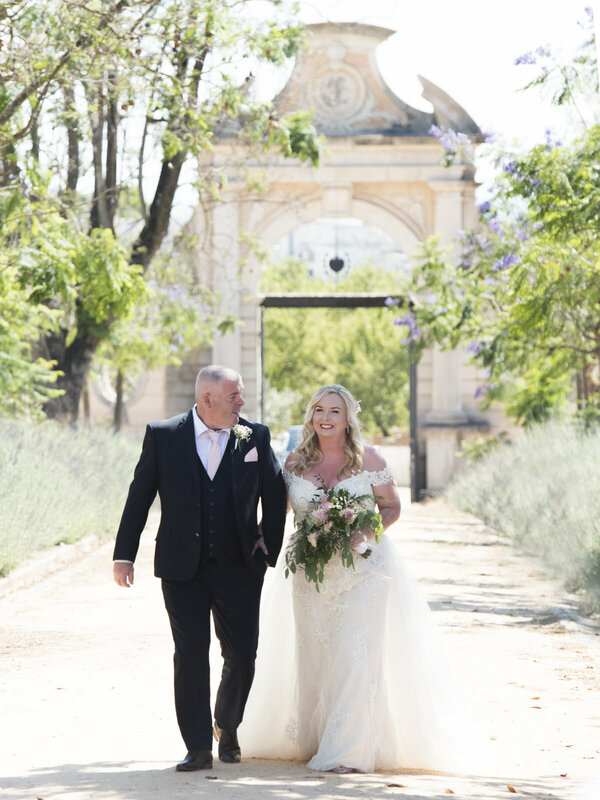 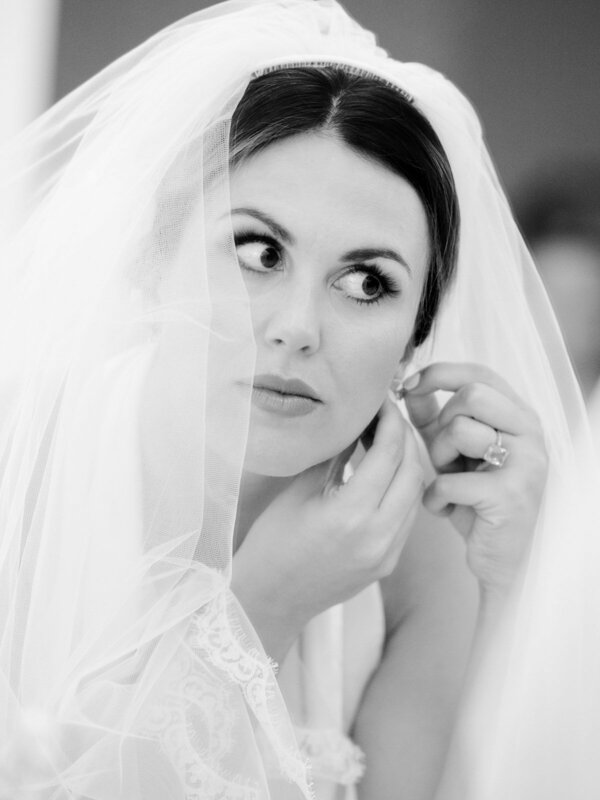 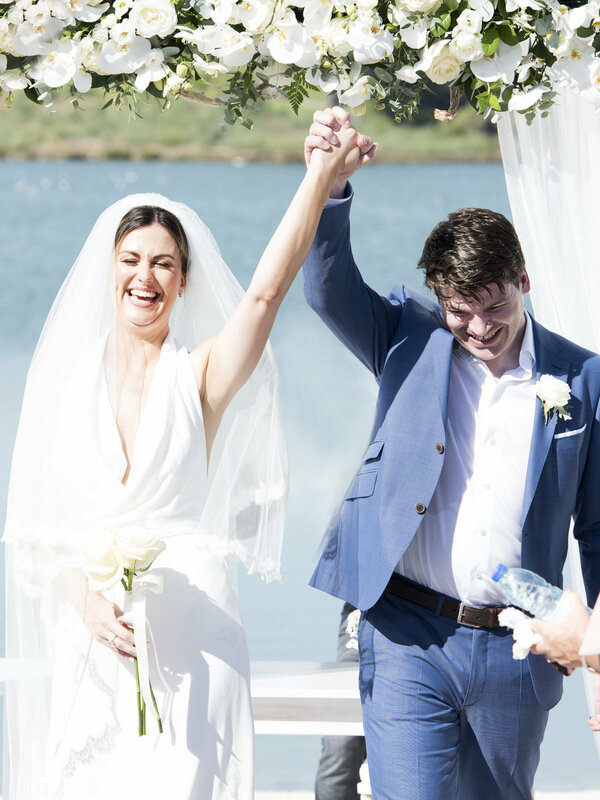 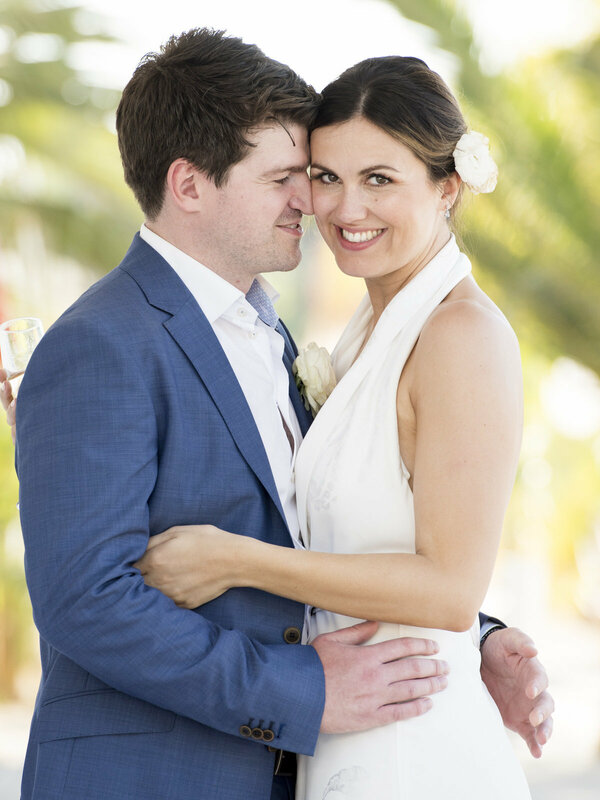 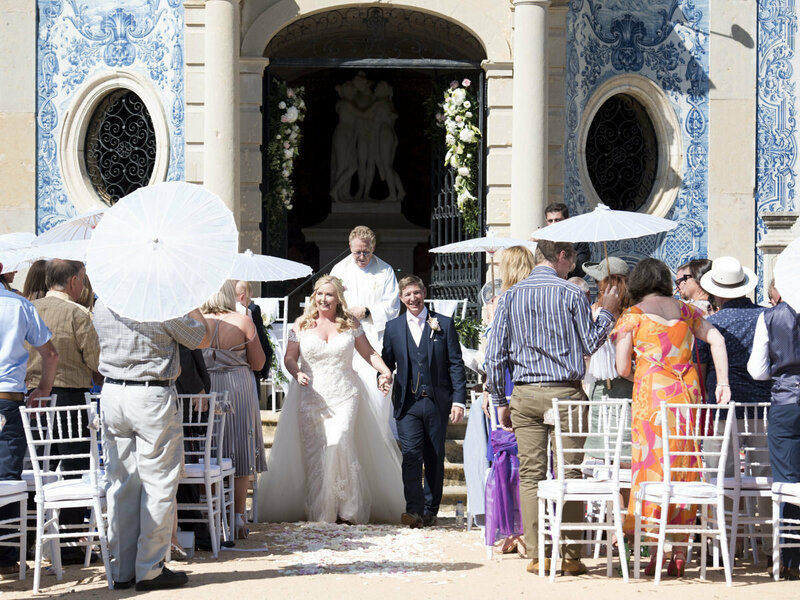 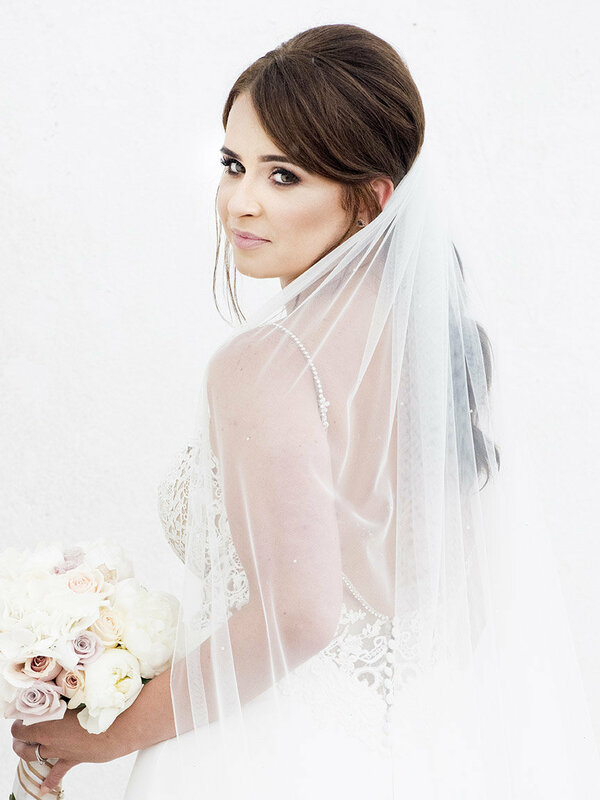 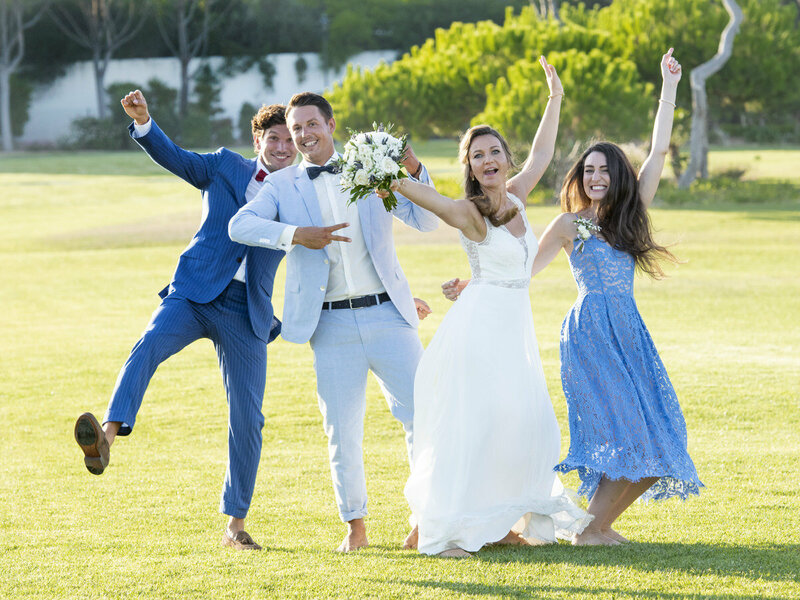 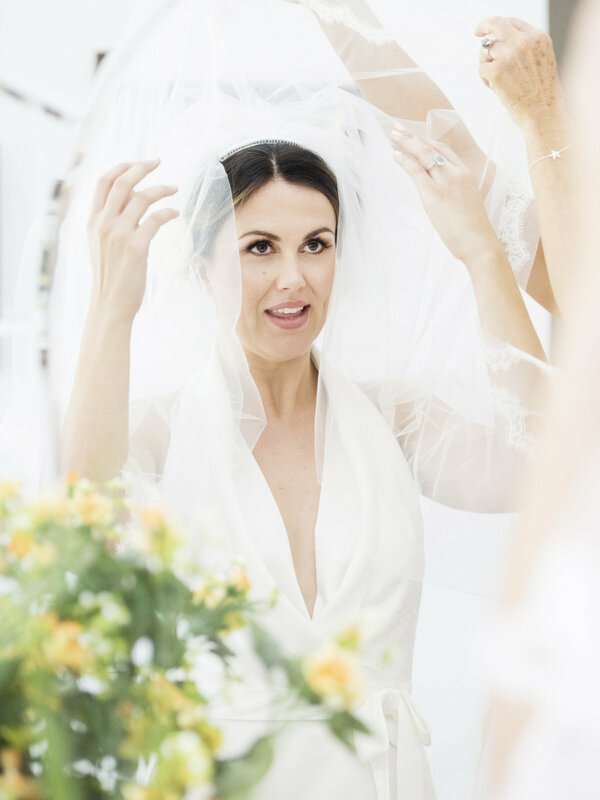 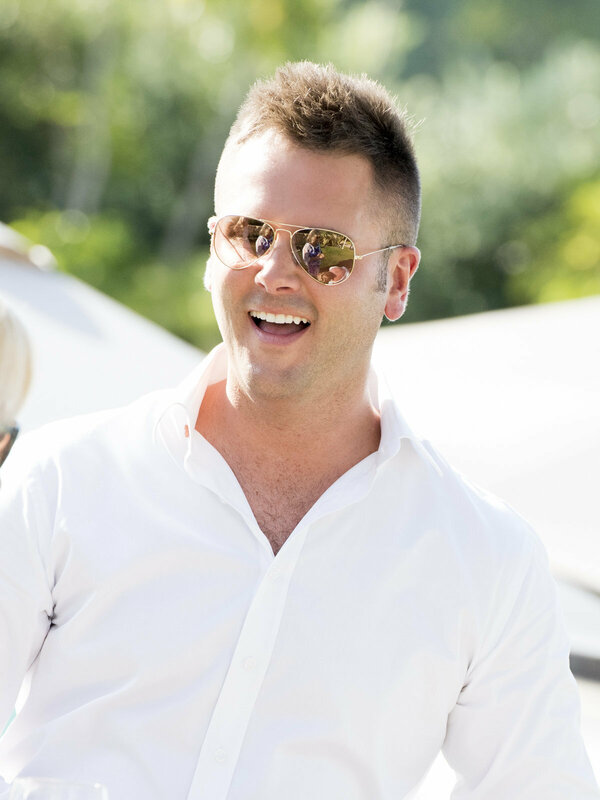 It was a gloriously hot day by the lake in Quinta do Lago where Sorcha and Sam exchanged their hand written vows followed by dancing late into the night at Casa do Lago one of the Algarves finest restaurants and venues. 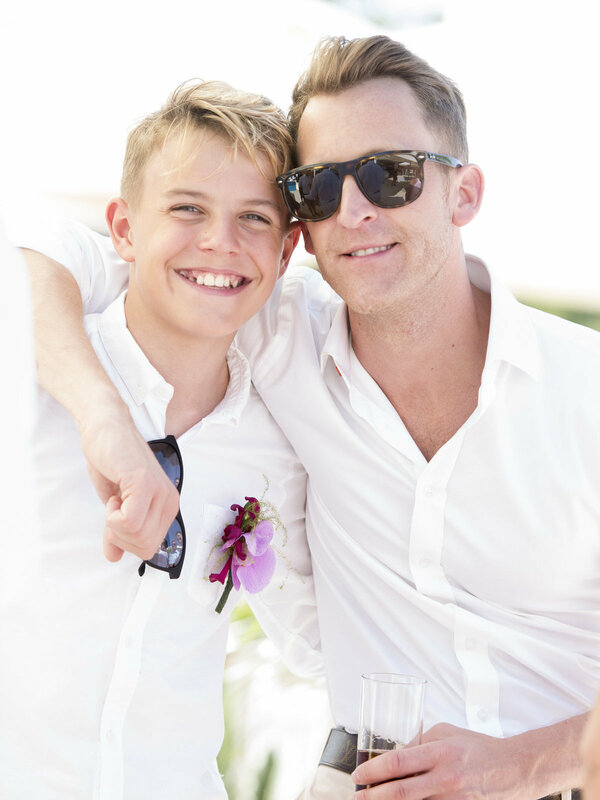 I am originally from the south coast of England. 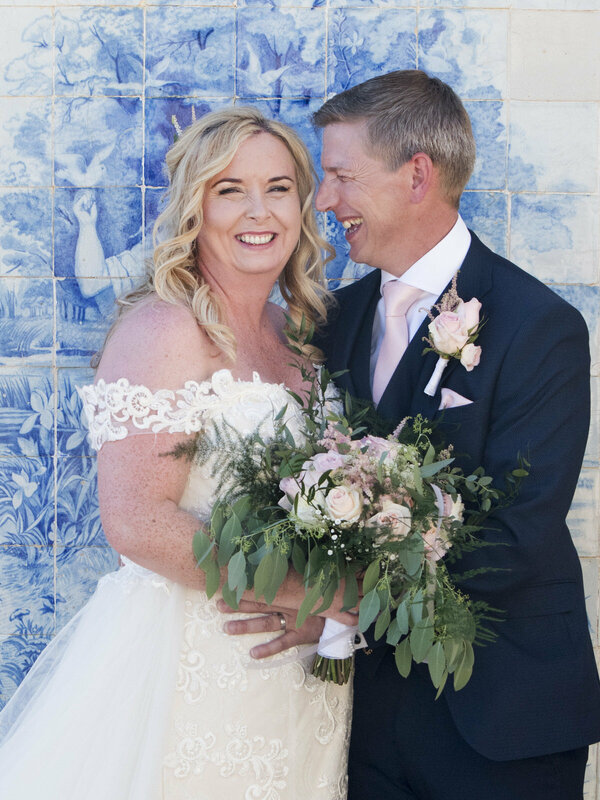 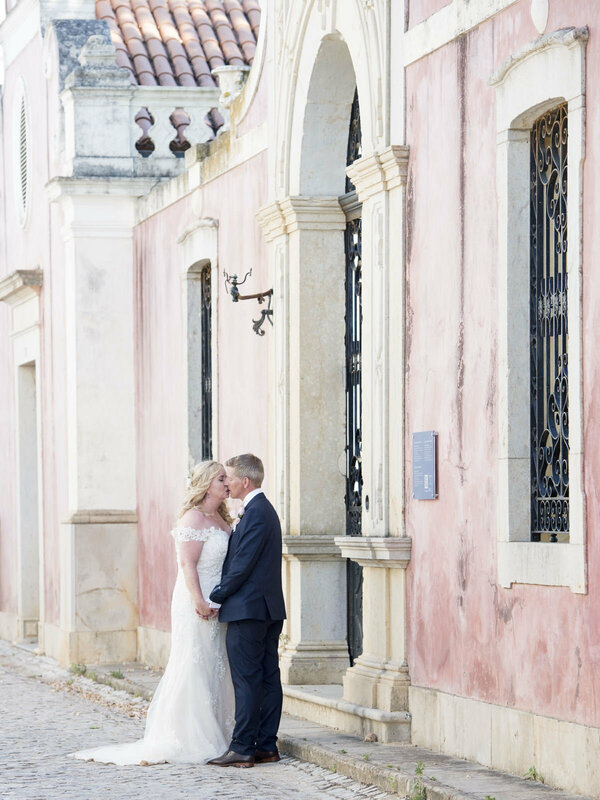 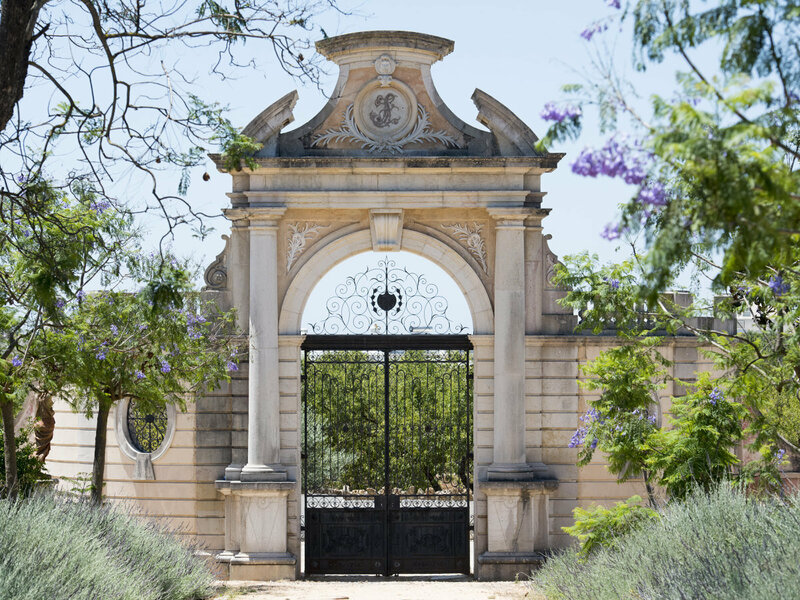 My husband and myself got married here in the Algarve 14 years ago in a beautiful old farm where our dreams of living here began.